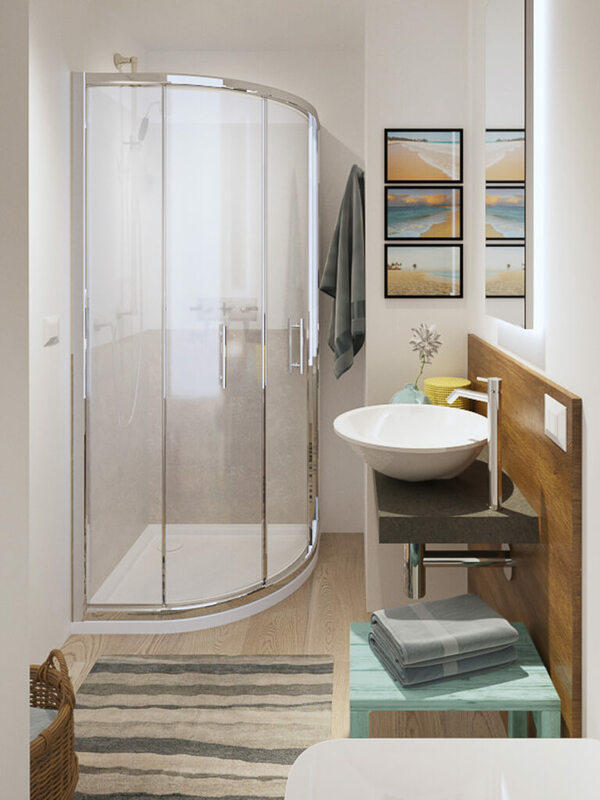 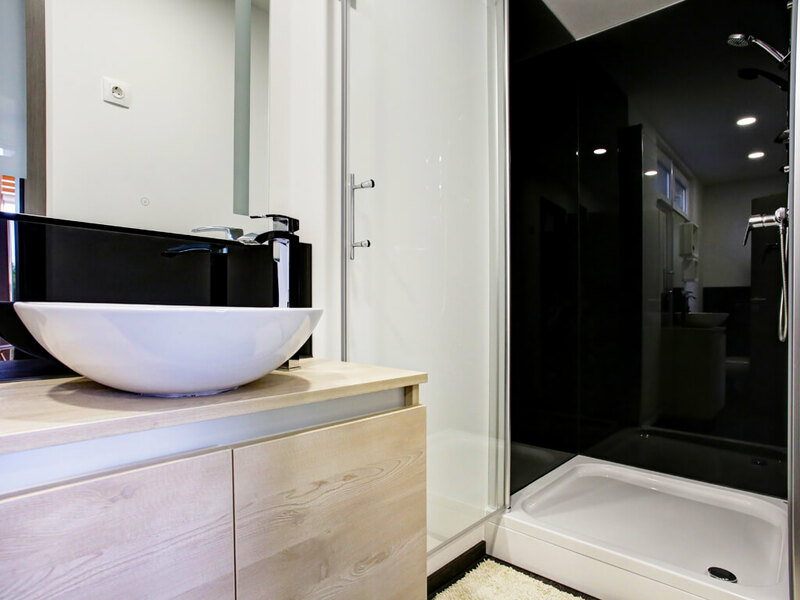 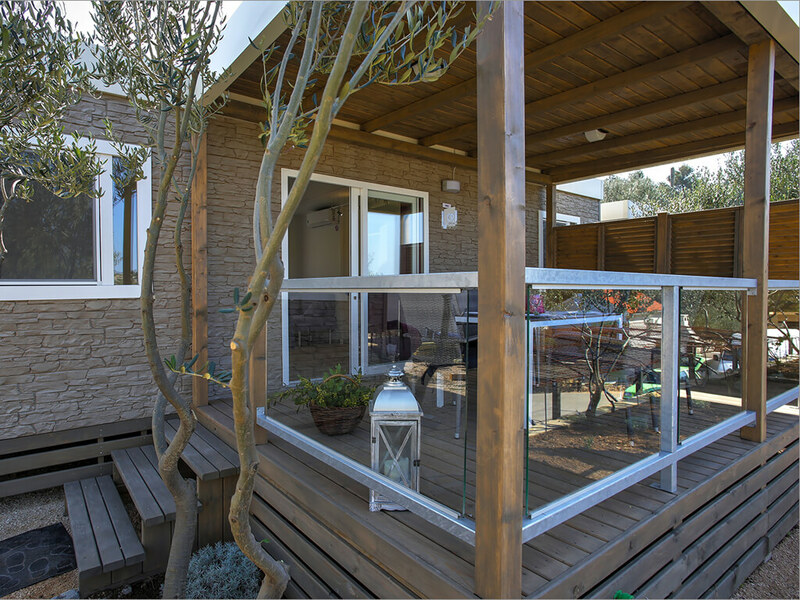 You enjoy being in the nature and by the sea, but like the comforts and the feel of your own home? 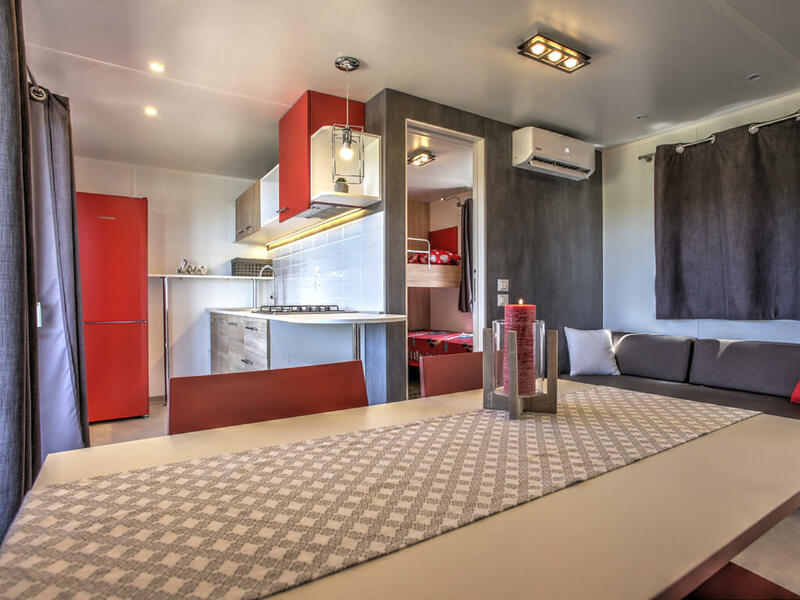 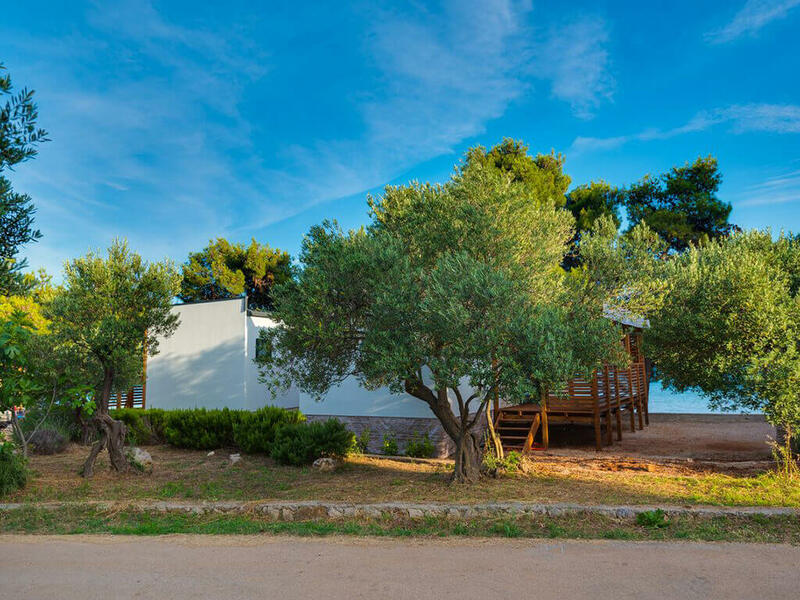 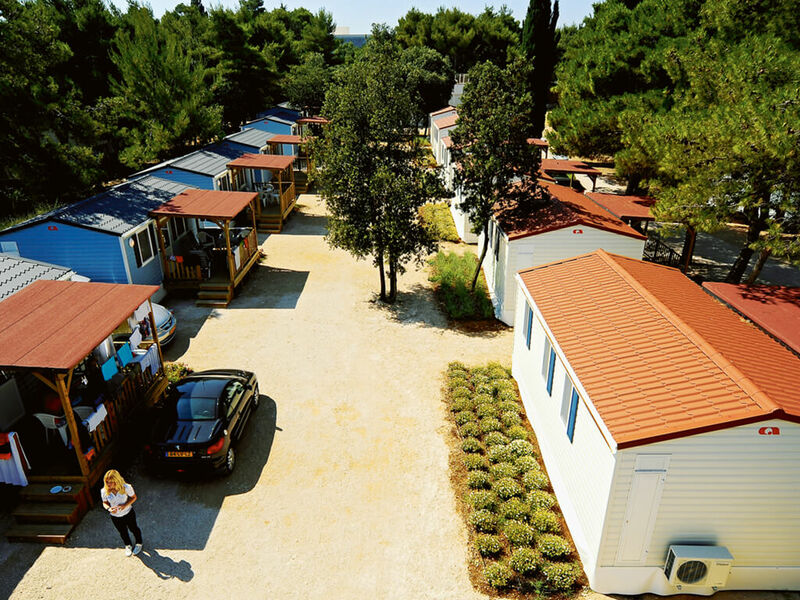 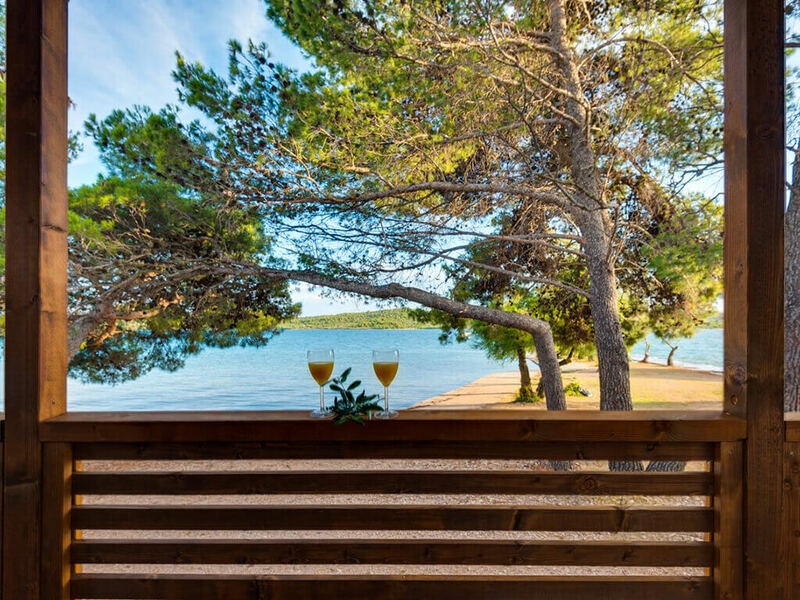 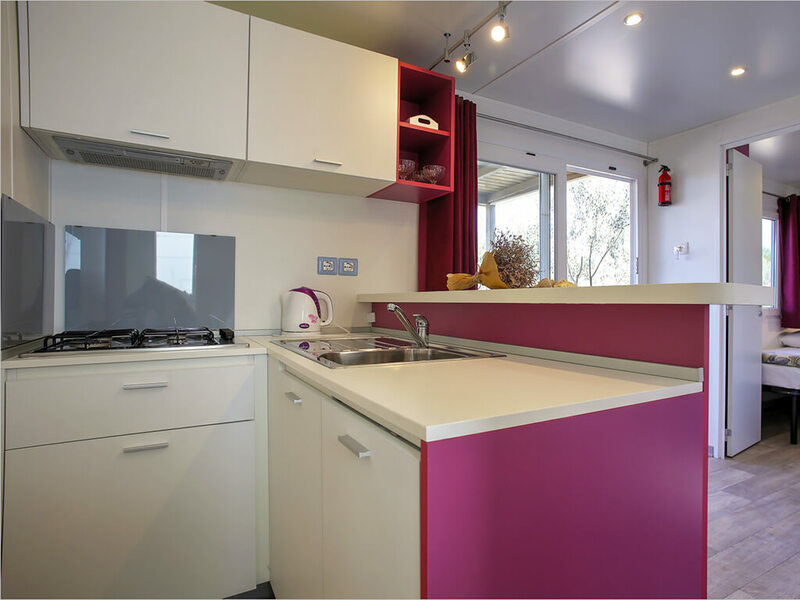 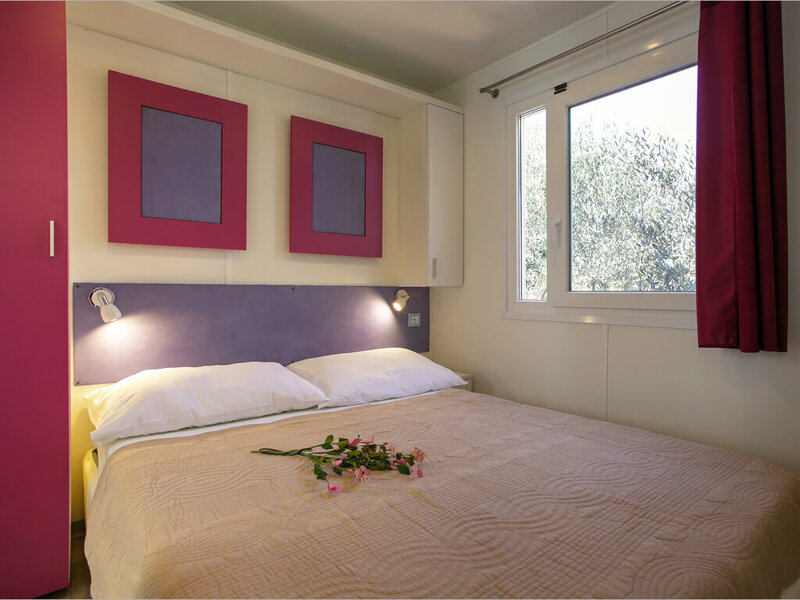 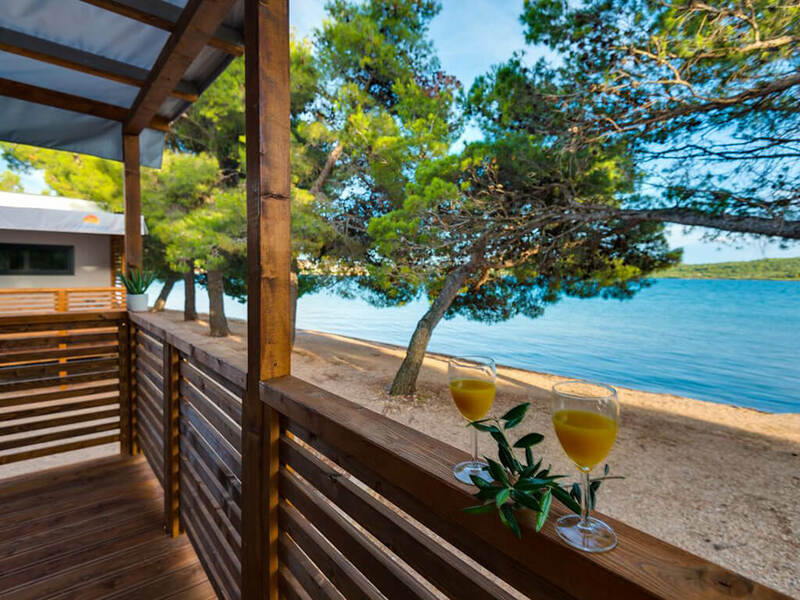 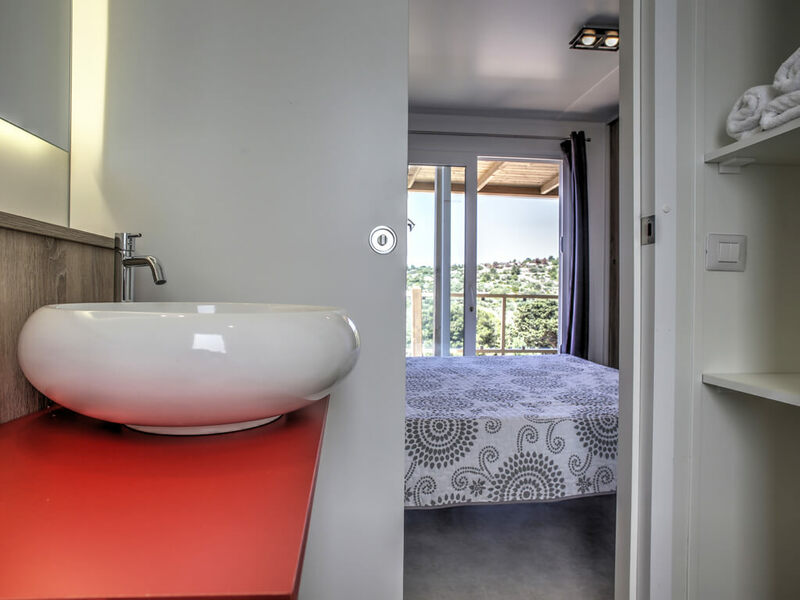 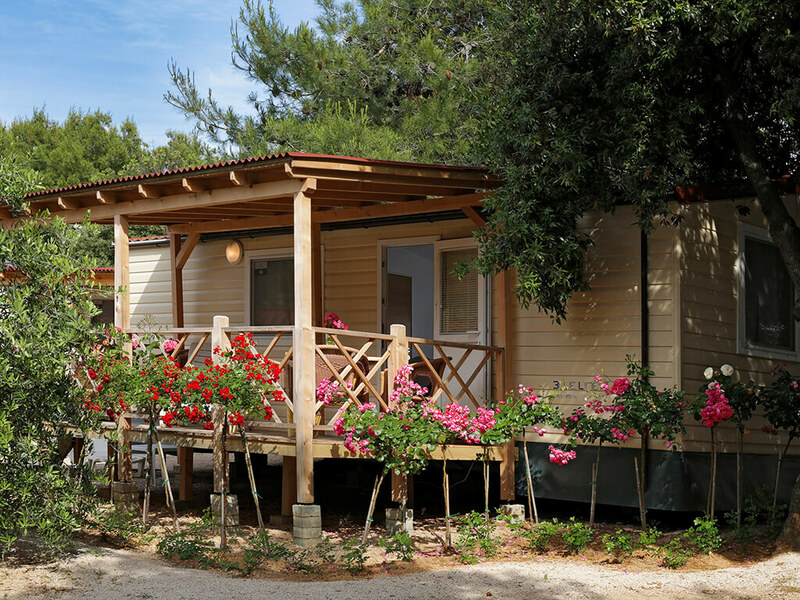 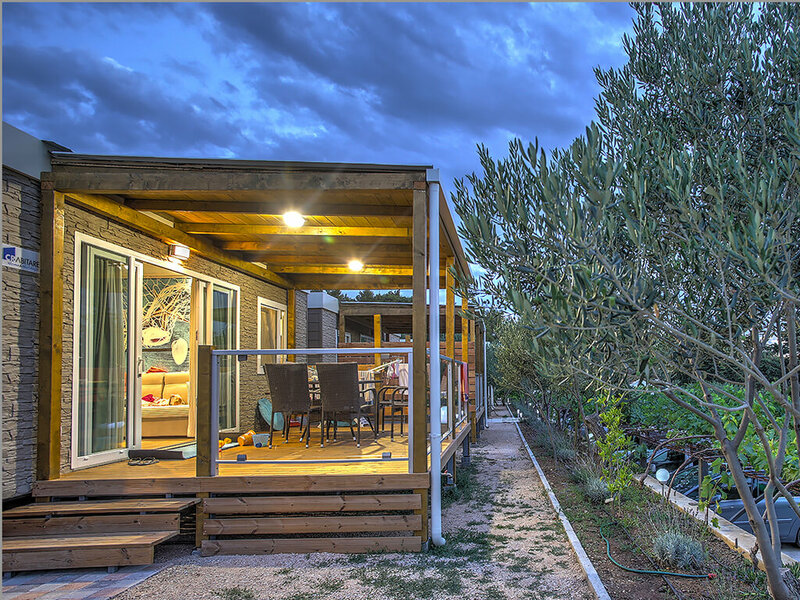 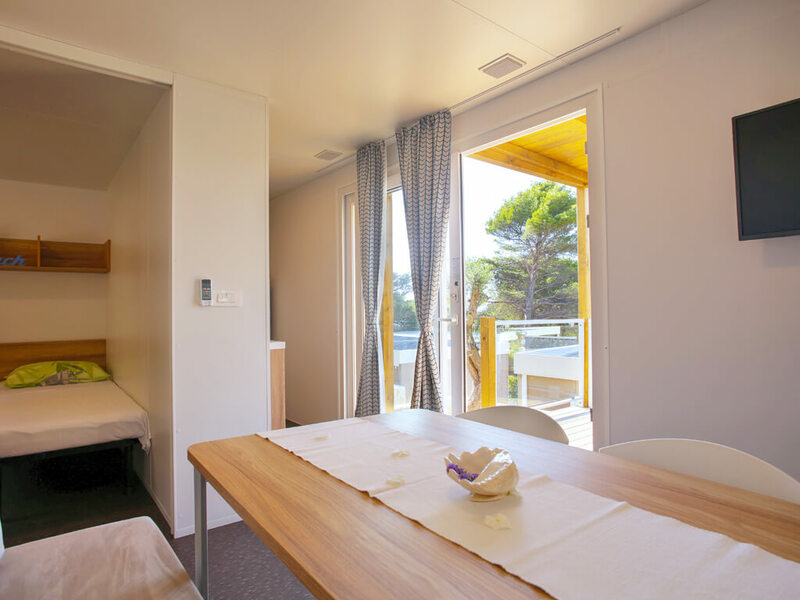 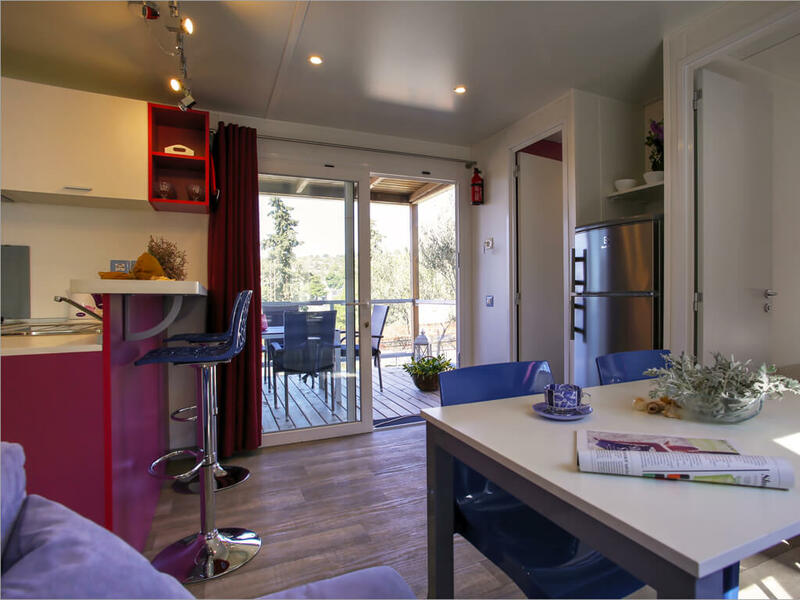 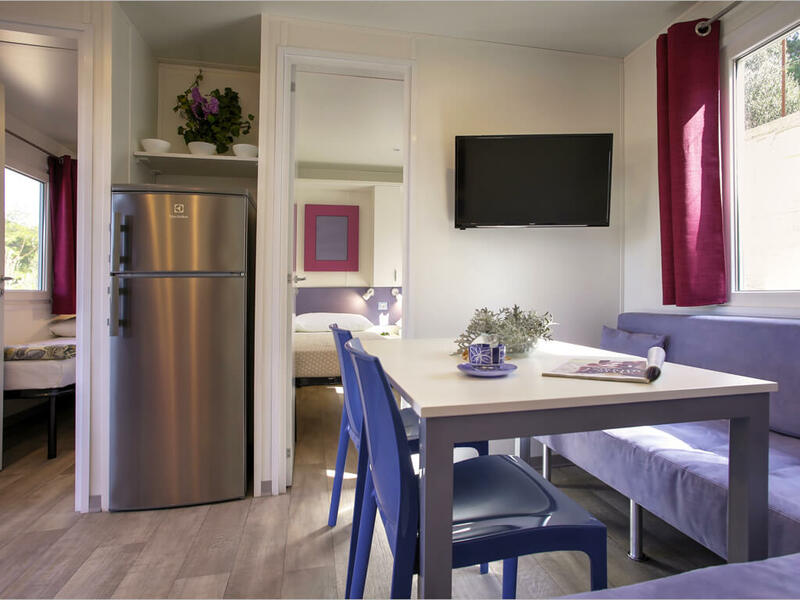 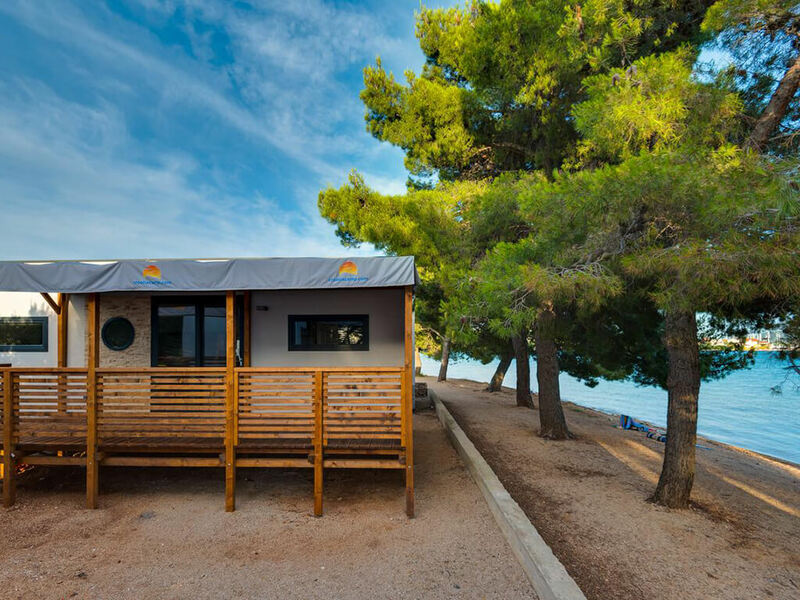 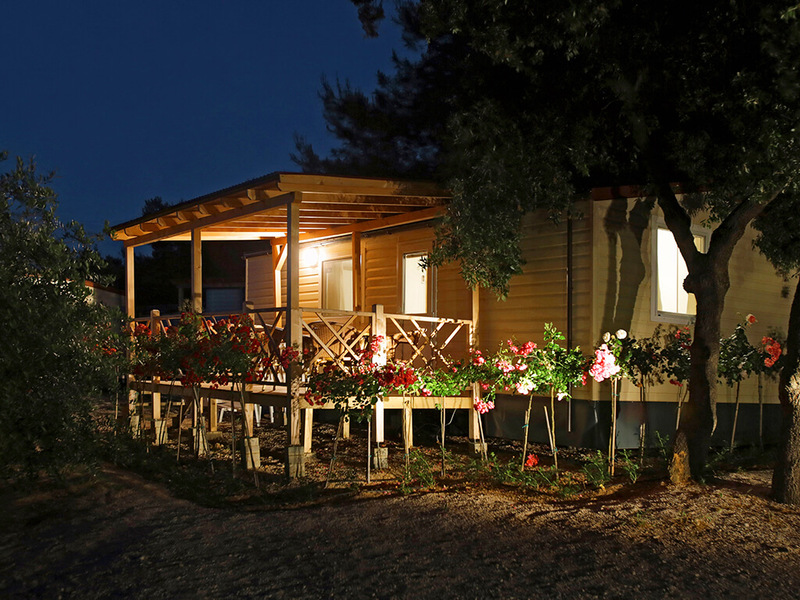 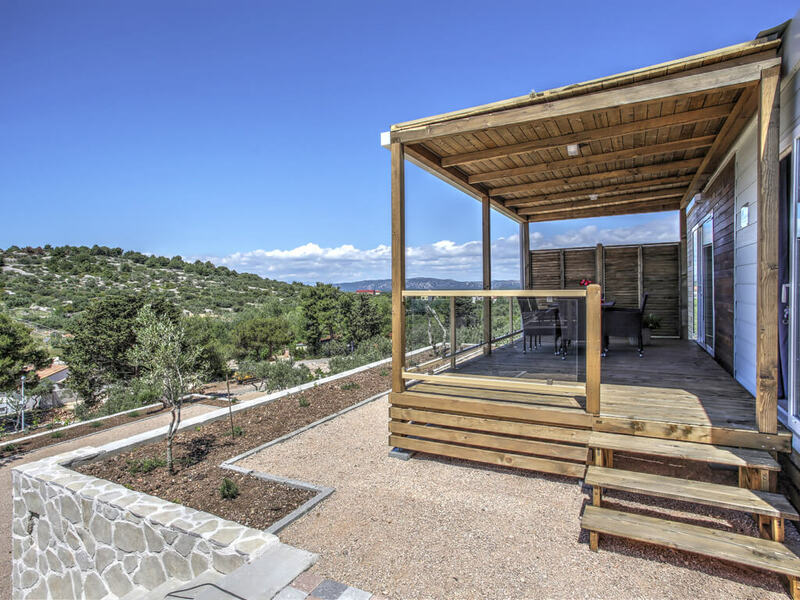 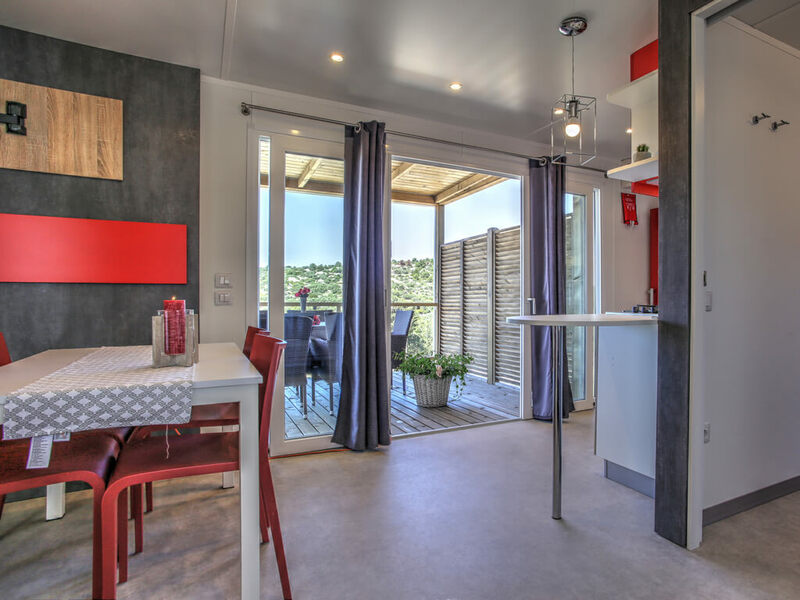 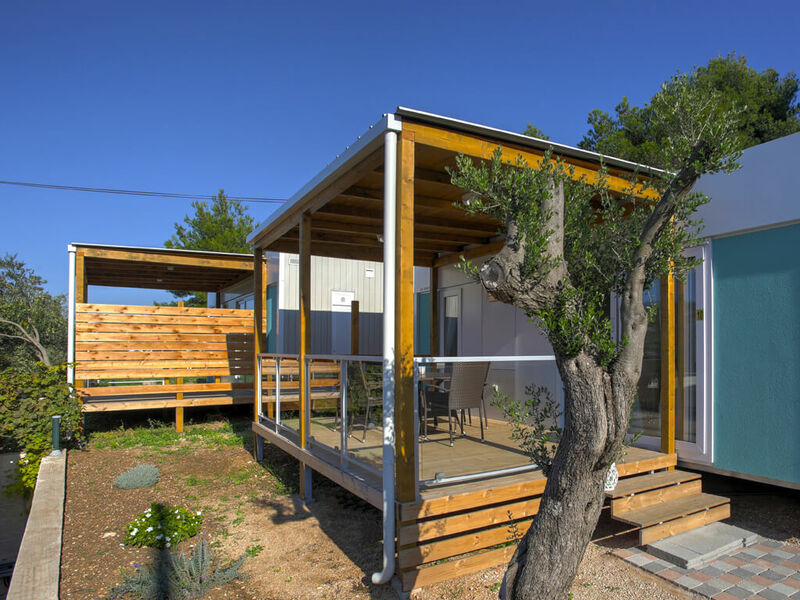 The mobile homes of the Šibenik region are as if made for a new experience of camping holiday in the fresh air. 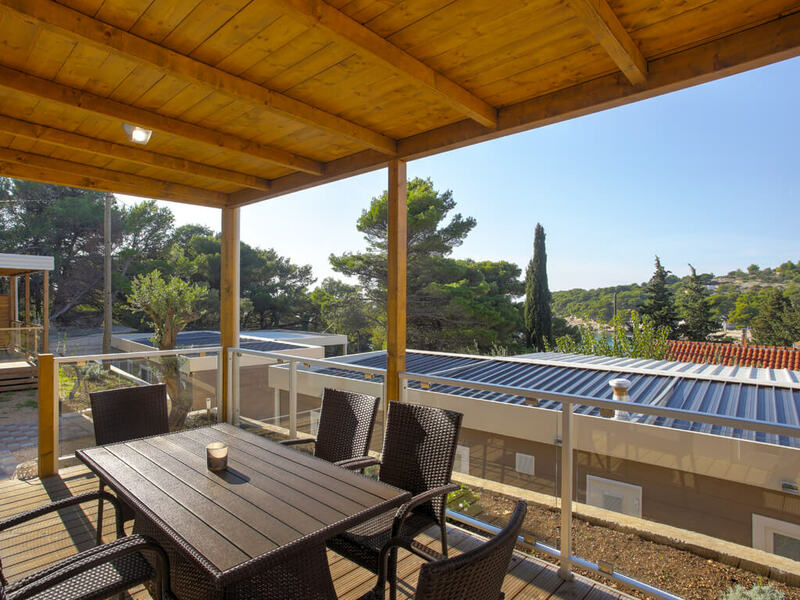 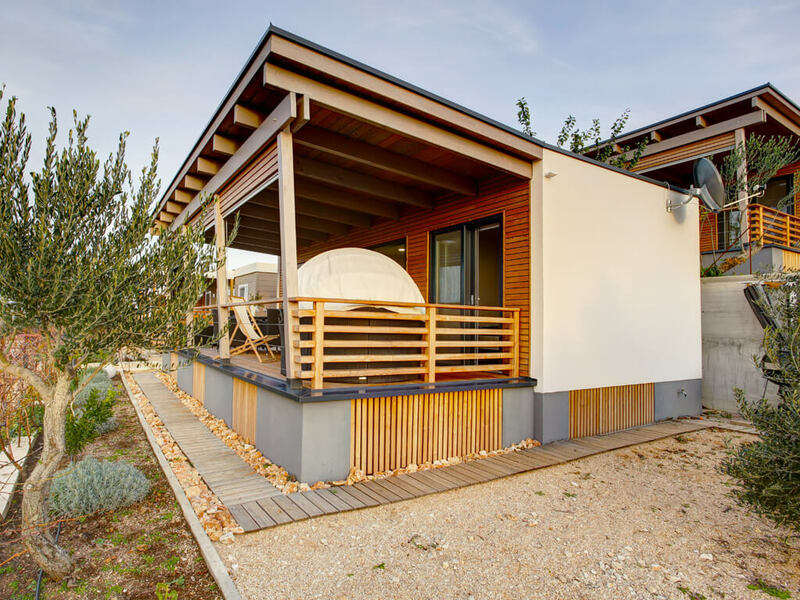 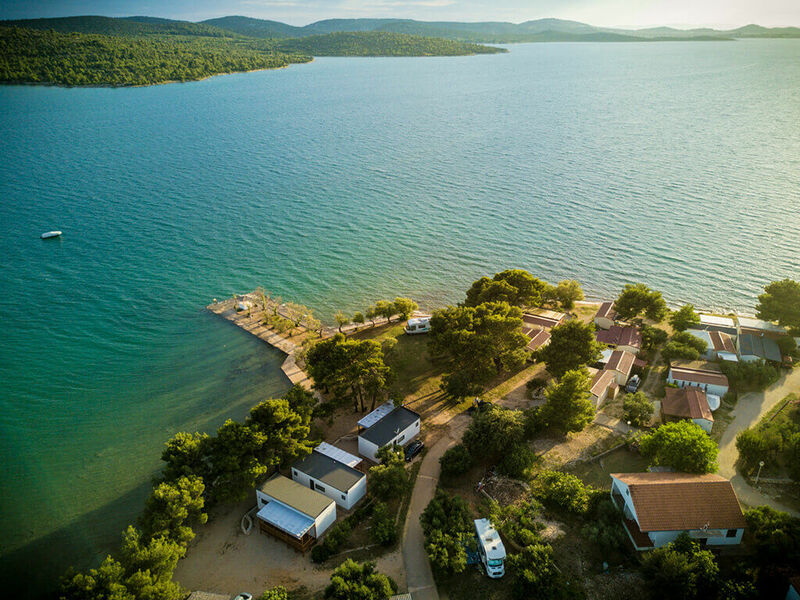 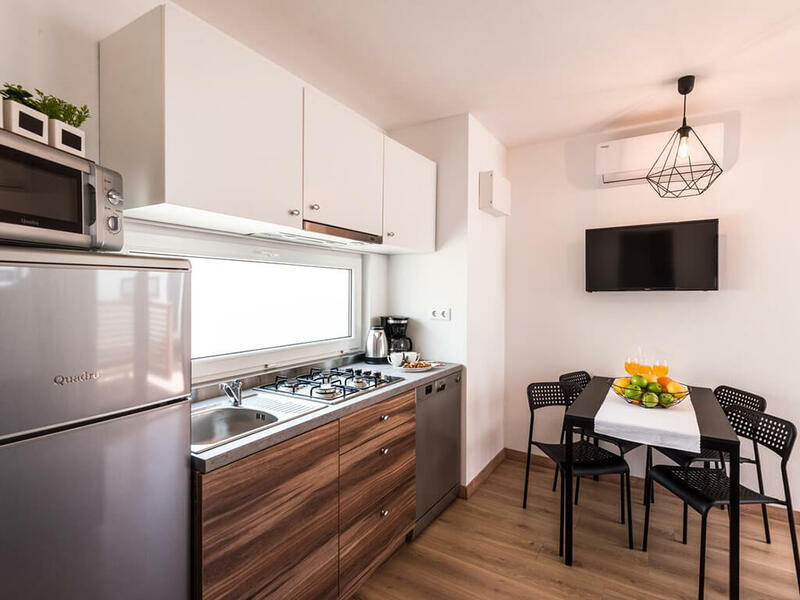 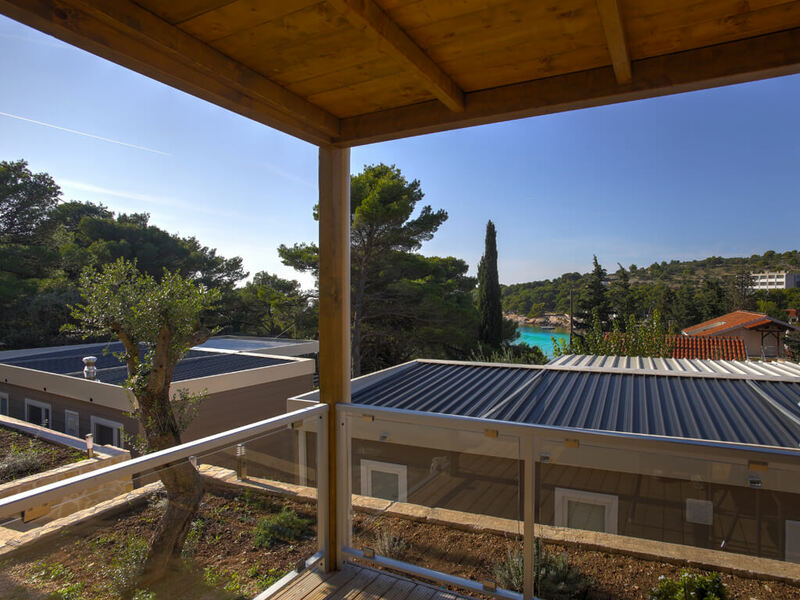 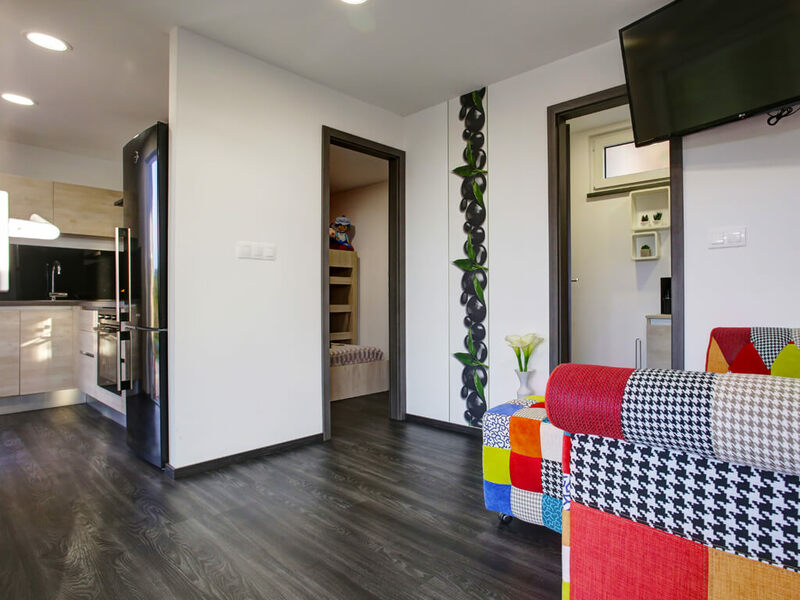 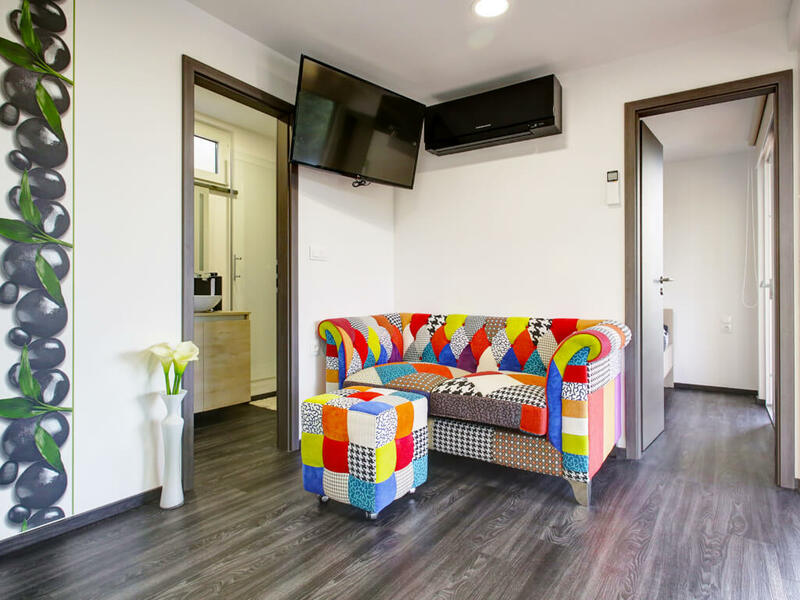 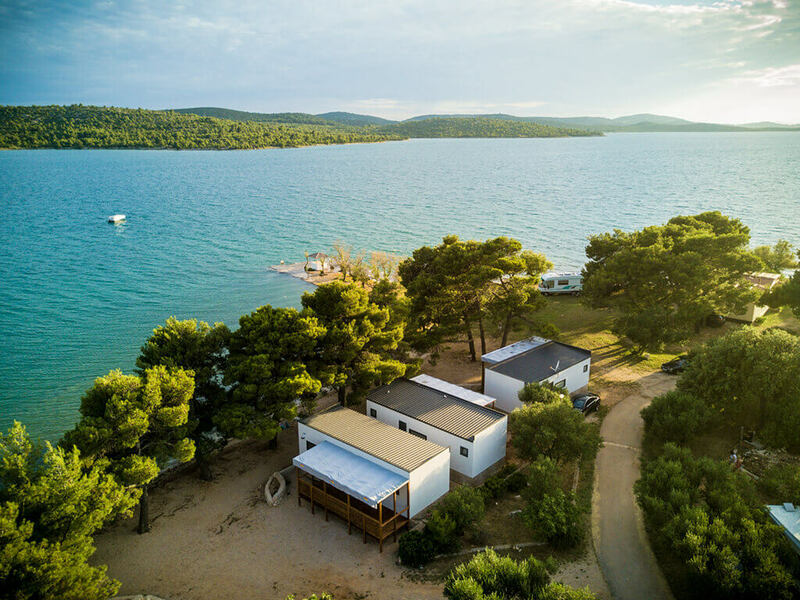 Mobile homes in Šibenik are located in family resorts which are enriched by swimming pools, animation, beautiful beaches and a multitude of sports activities. 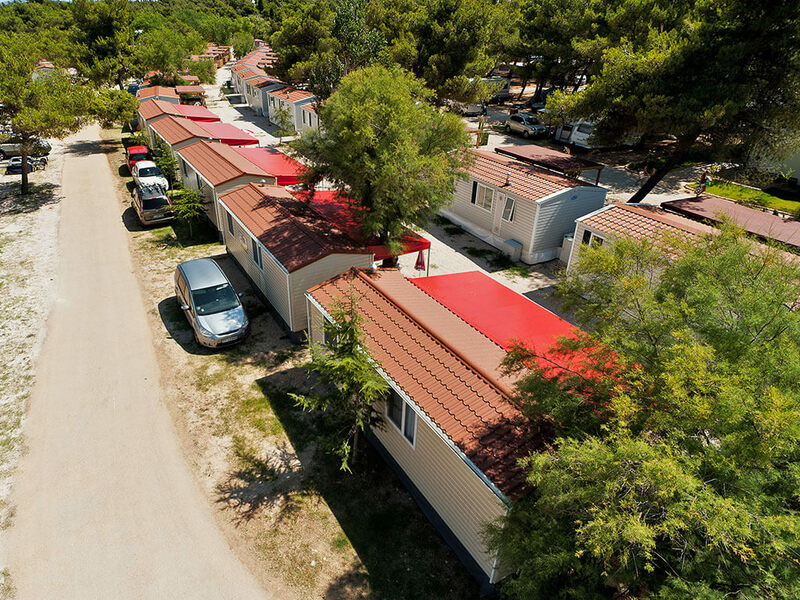 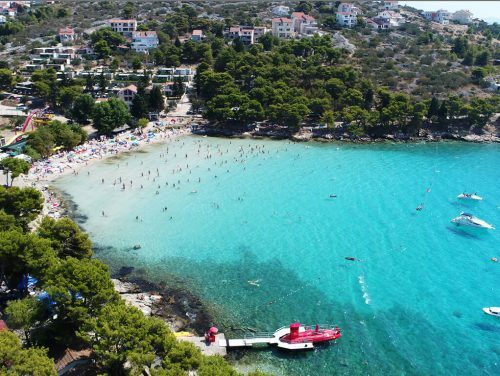 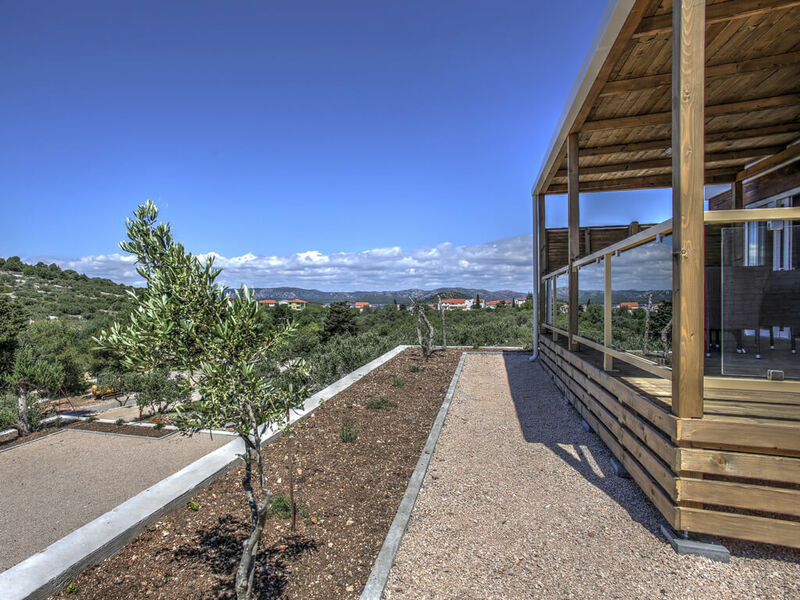 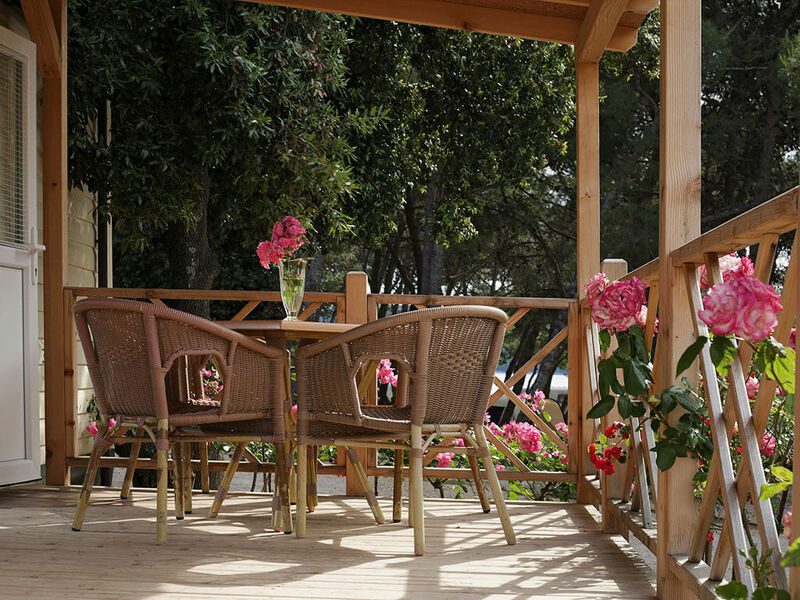 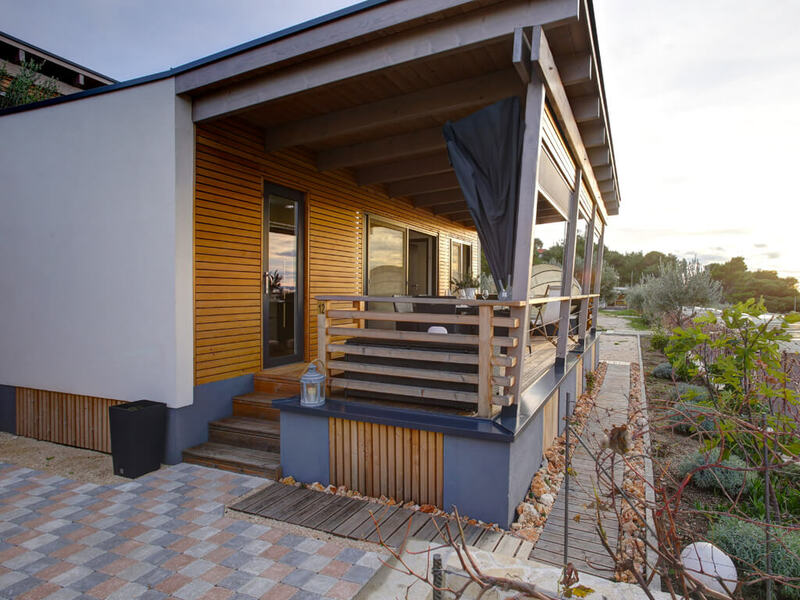 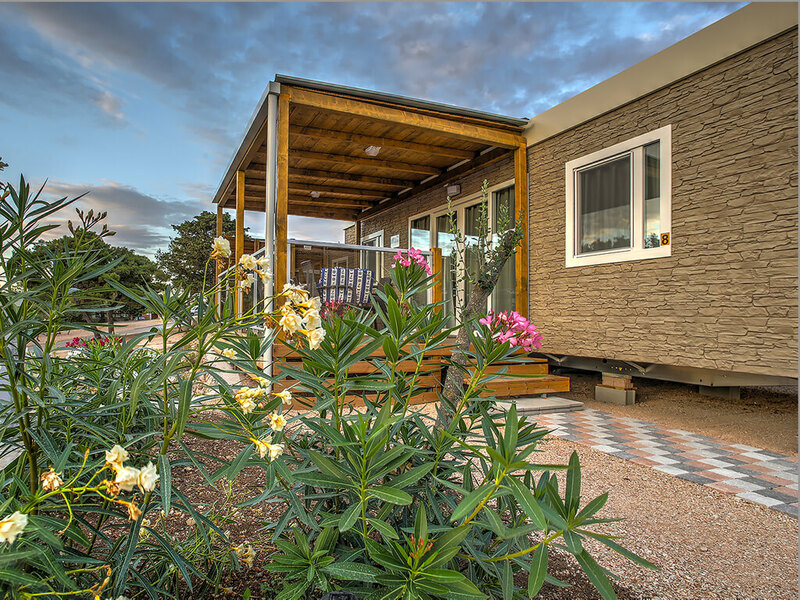 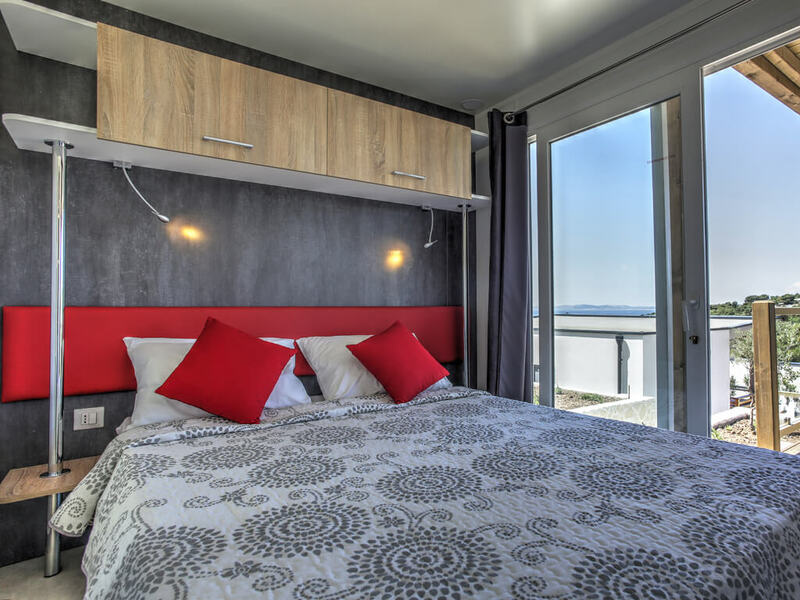 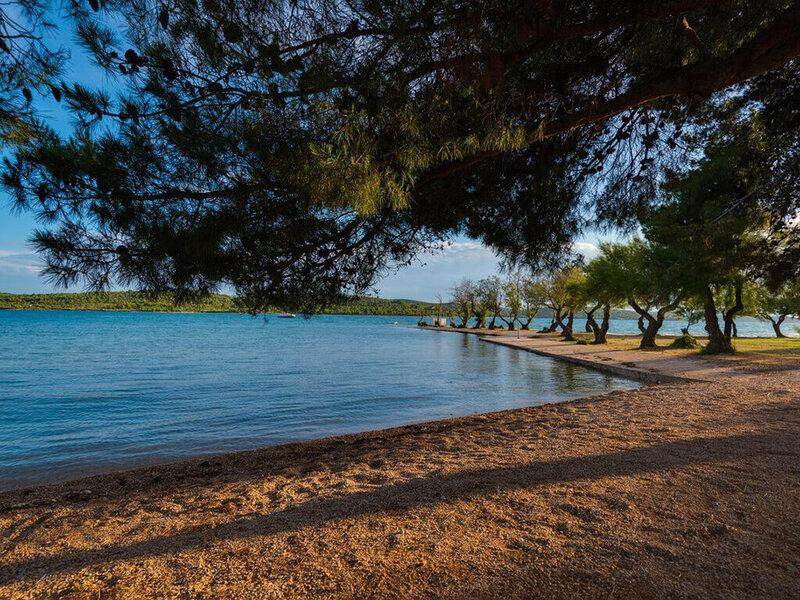 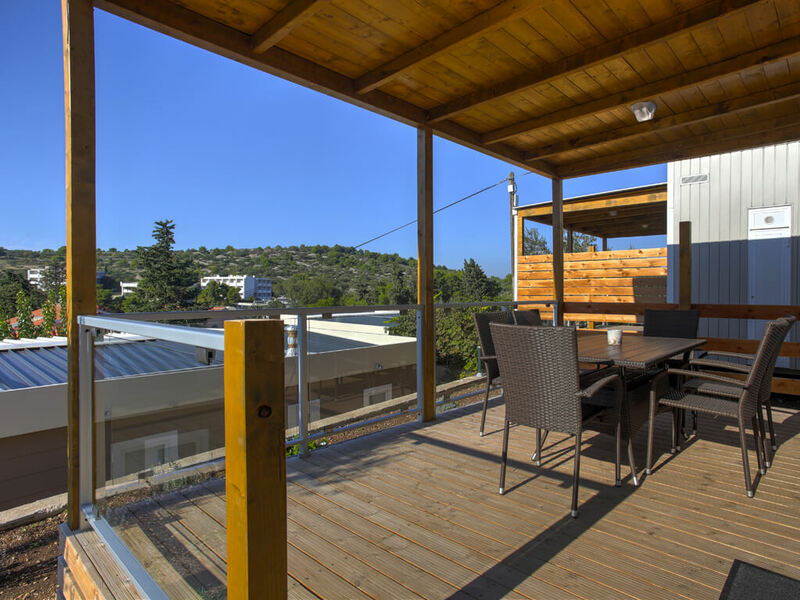 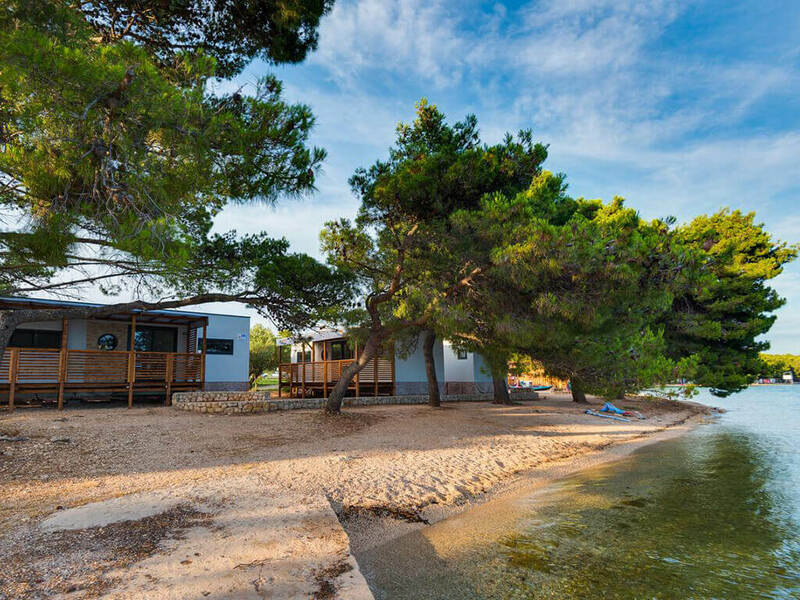 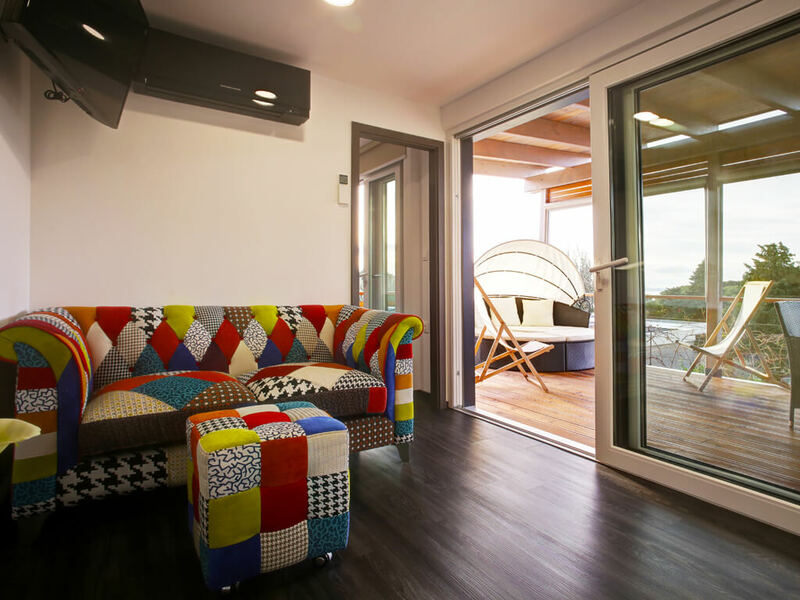 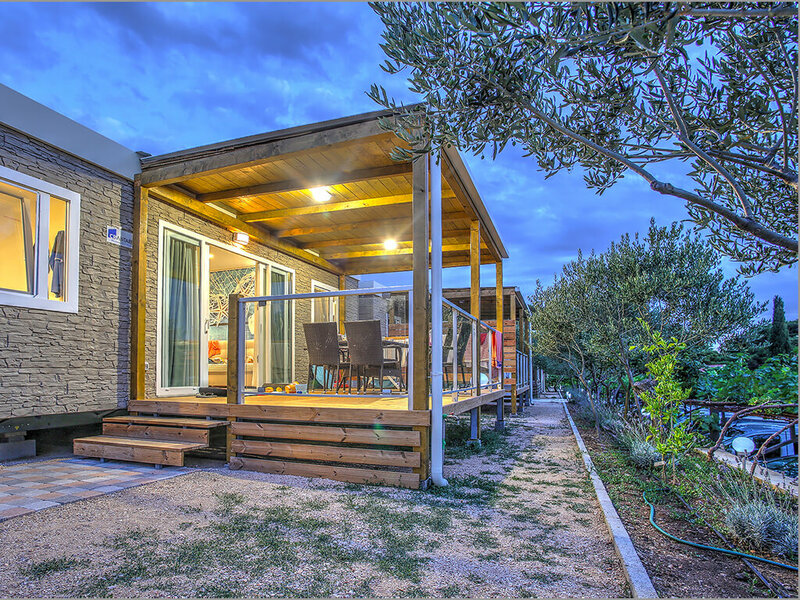 Peaceful surroundings and unspoiled nature give mobile homes in Vodice the additional charm of a stay by the sea. 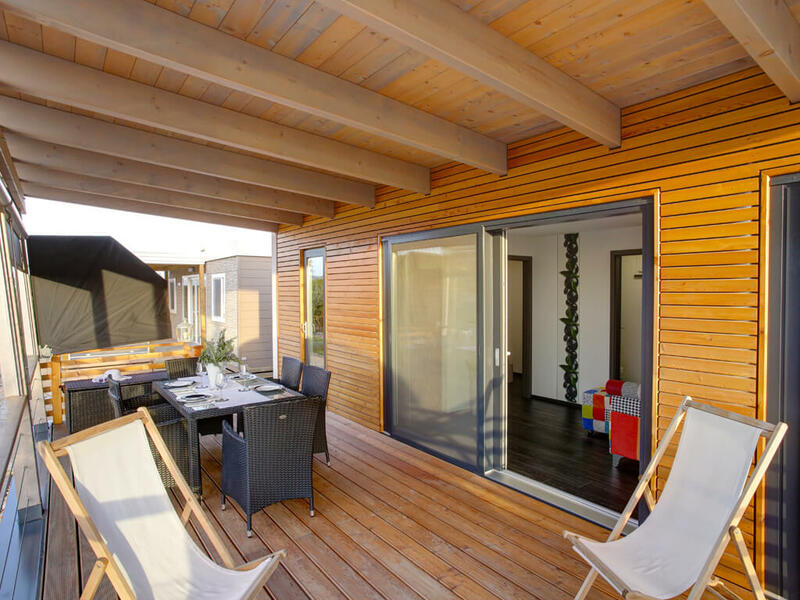 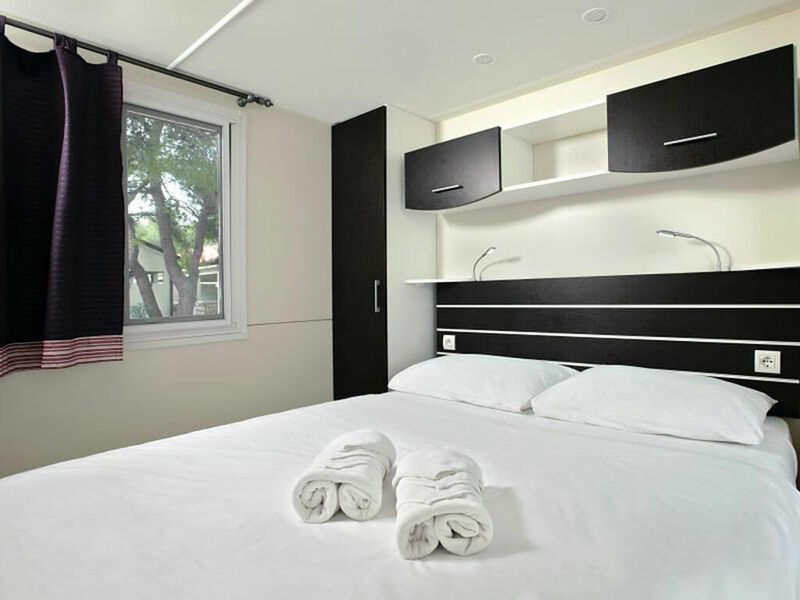 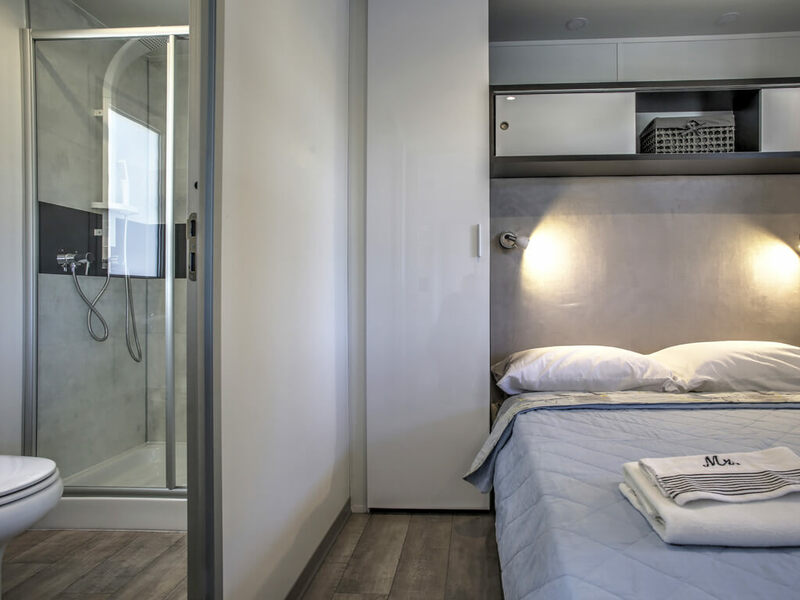 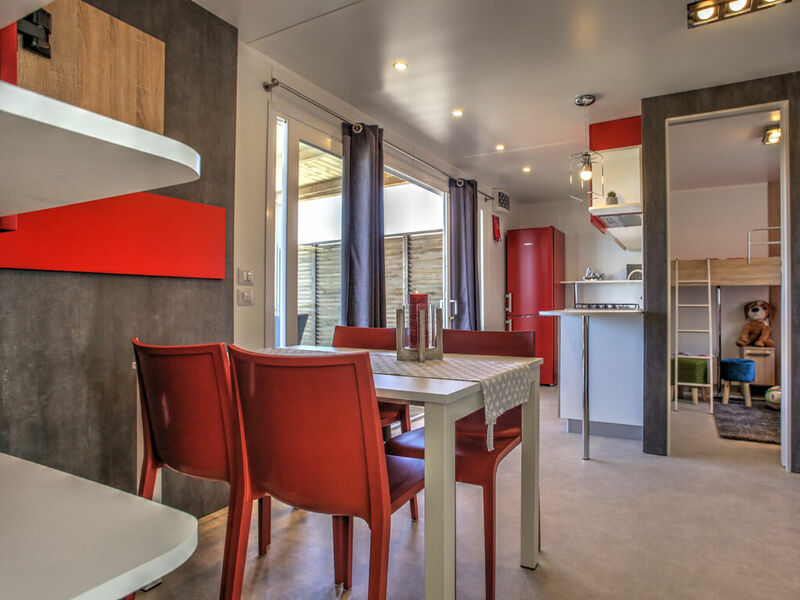 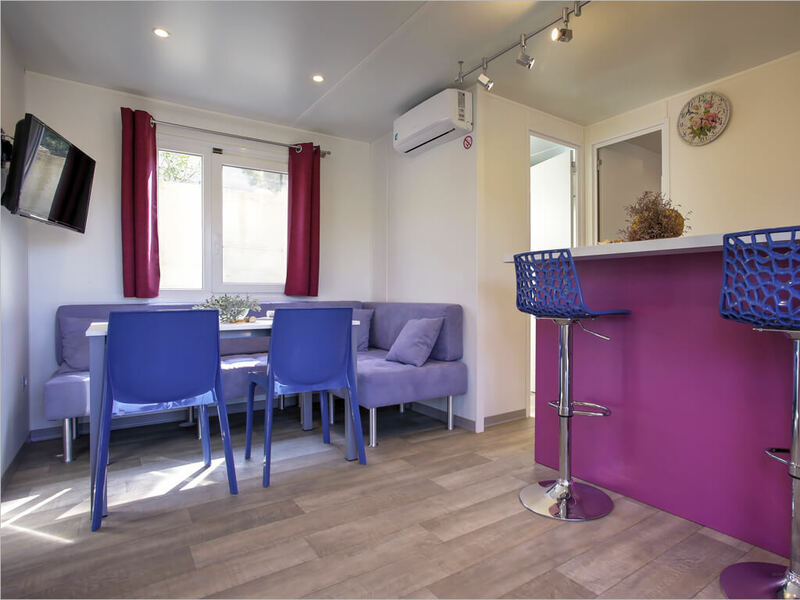 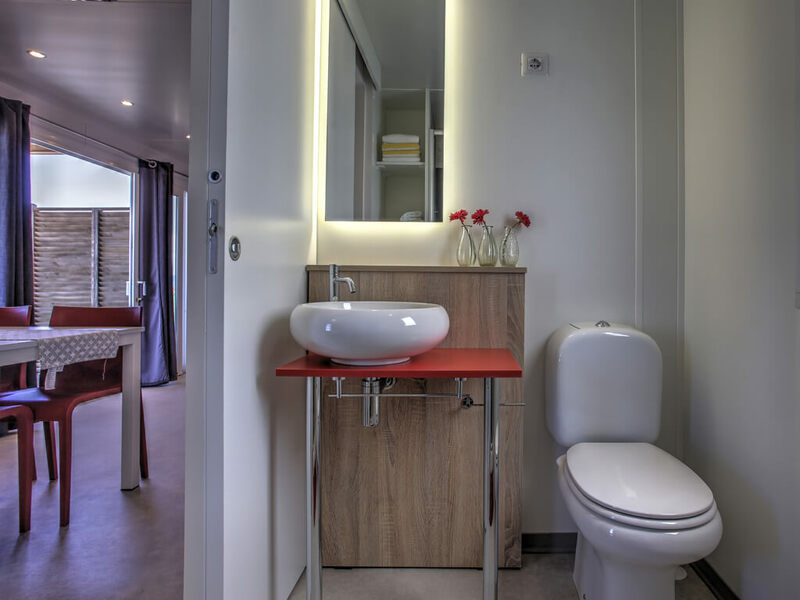 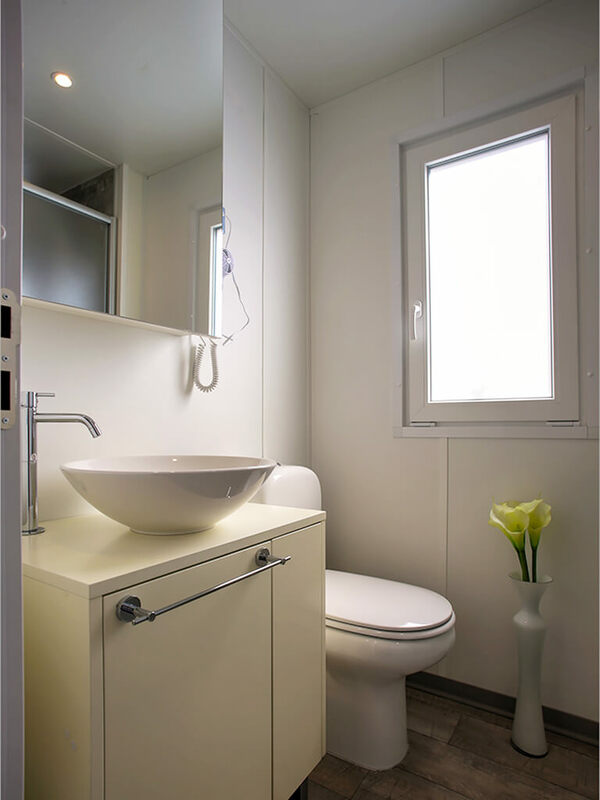 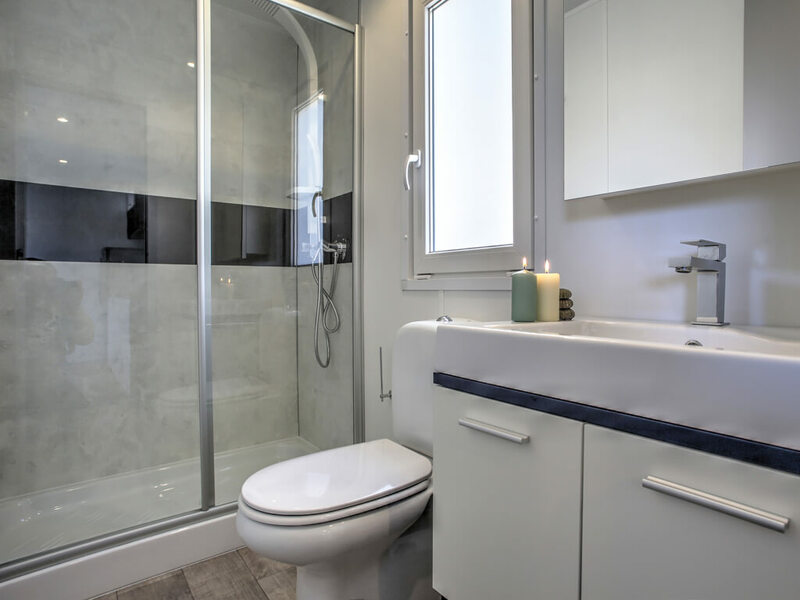 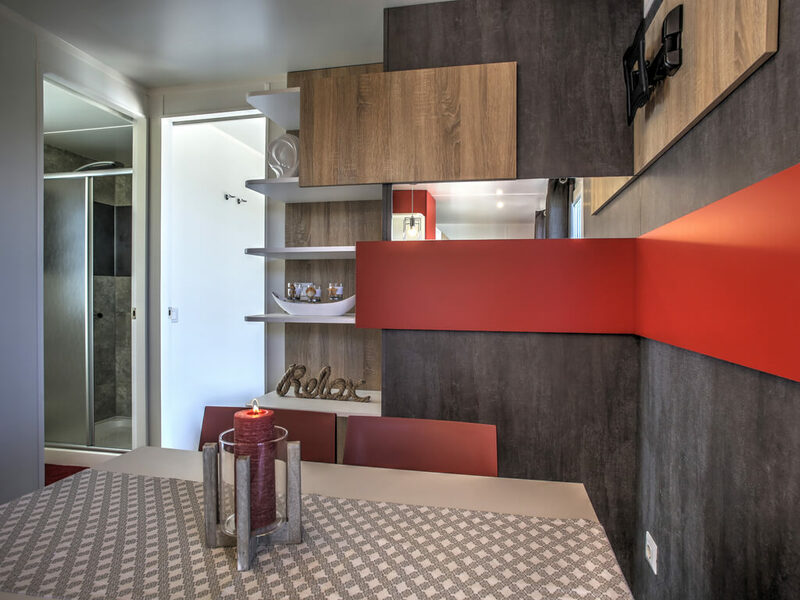 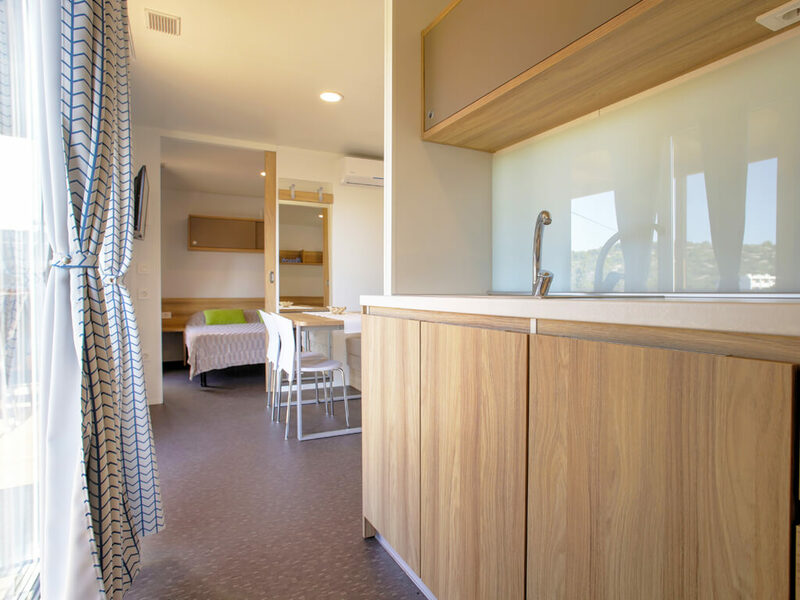 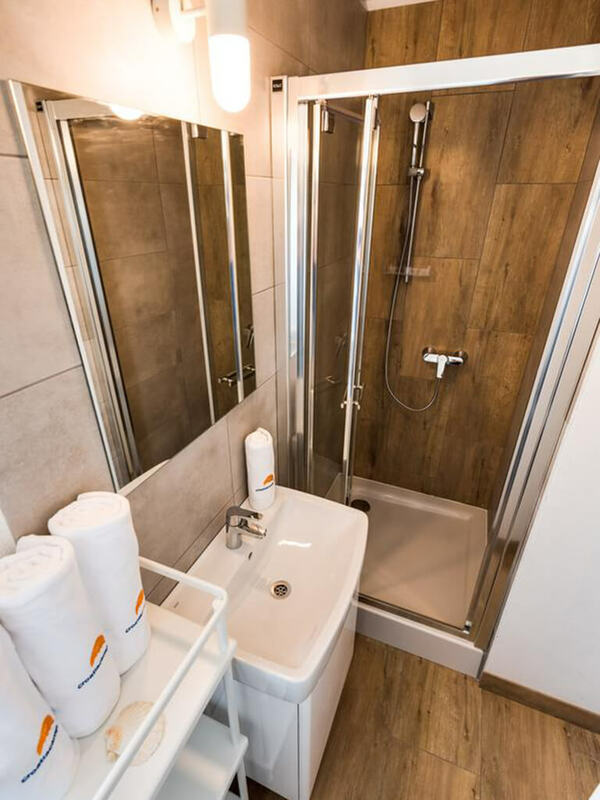 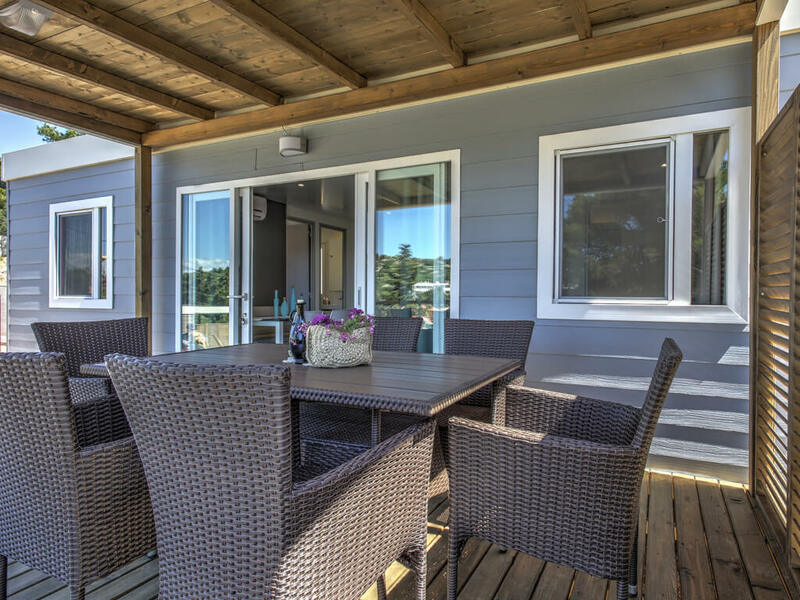 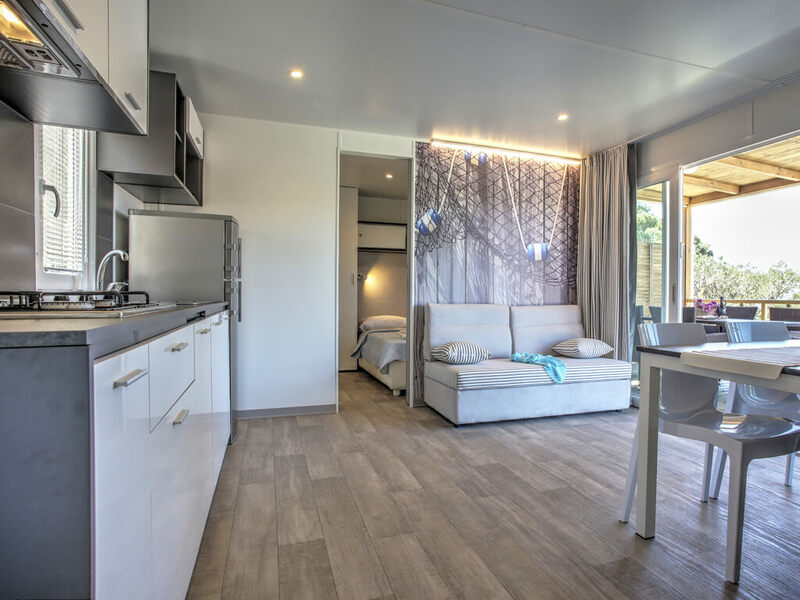 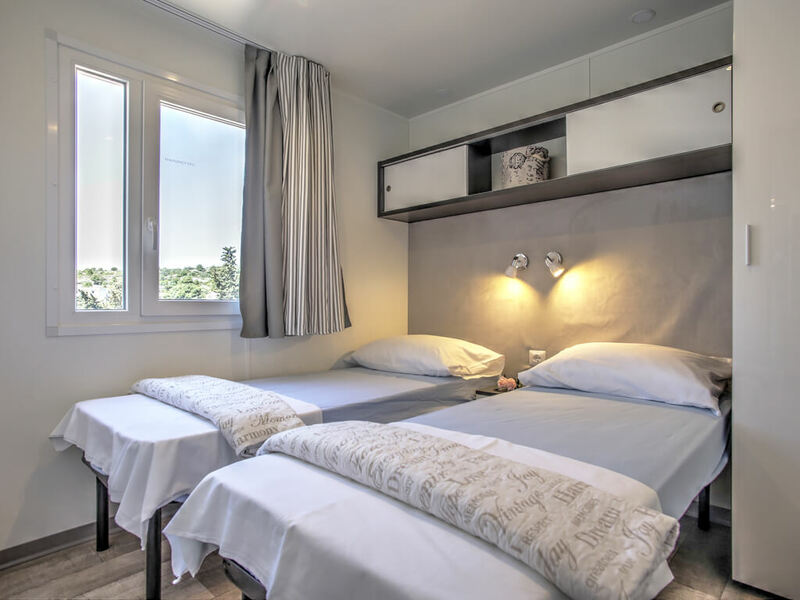 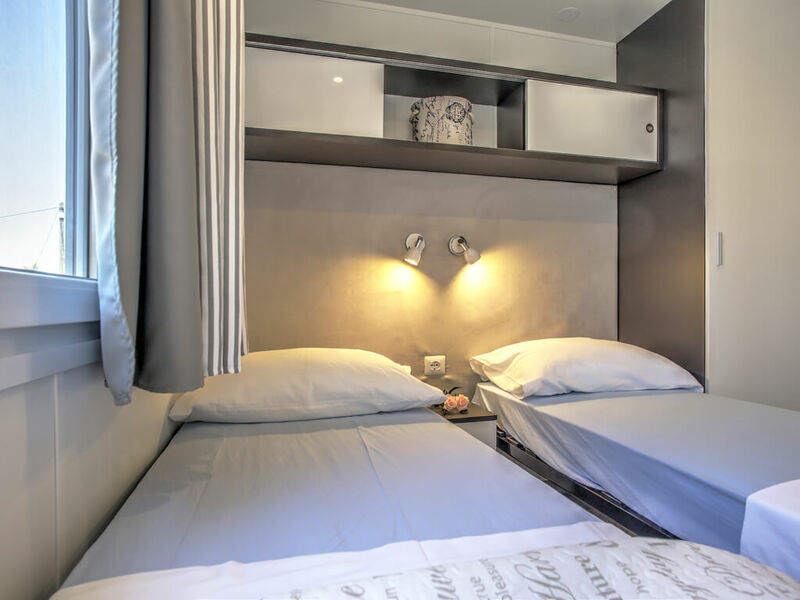 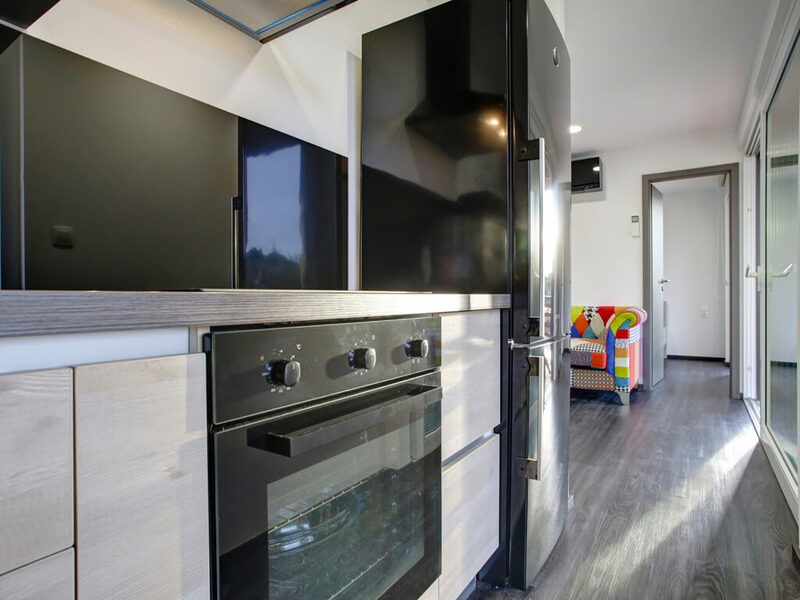 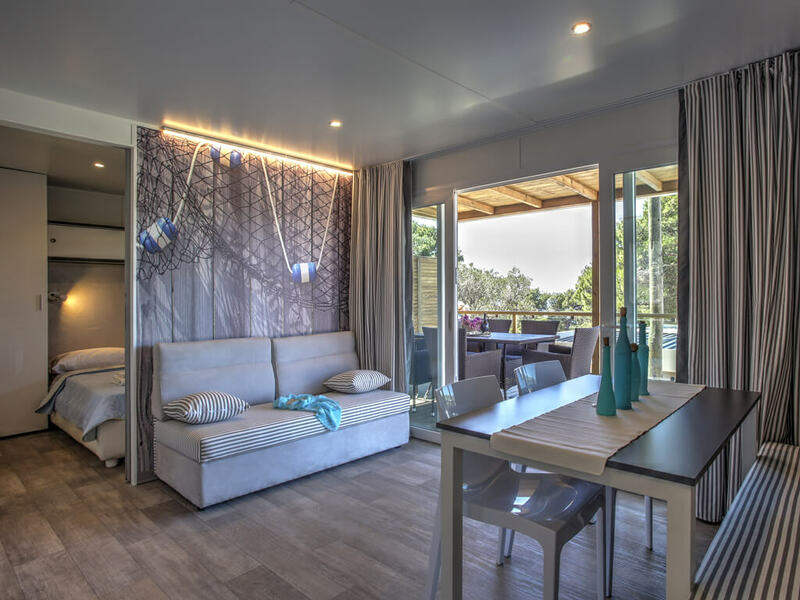 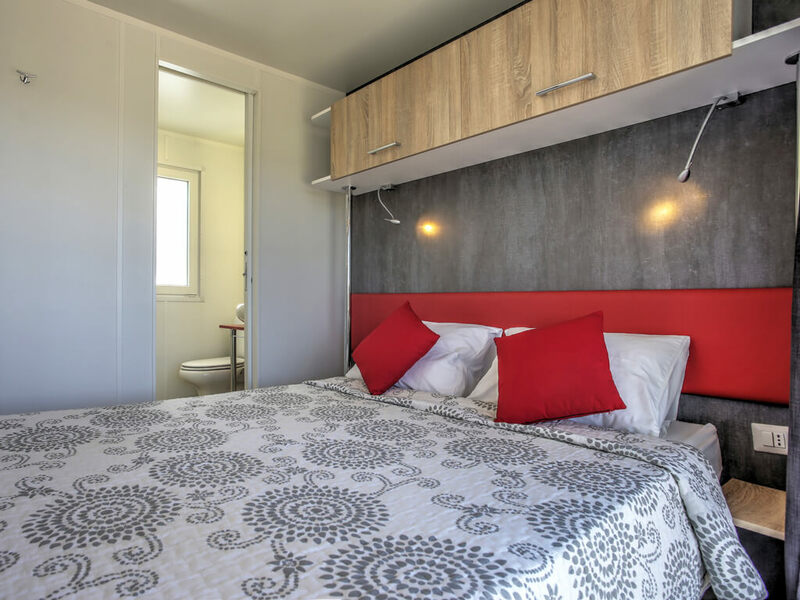 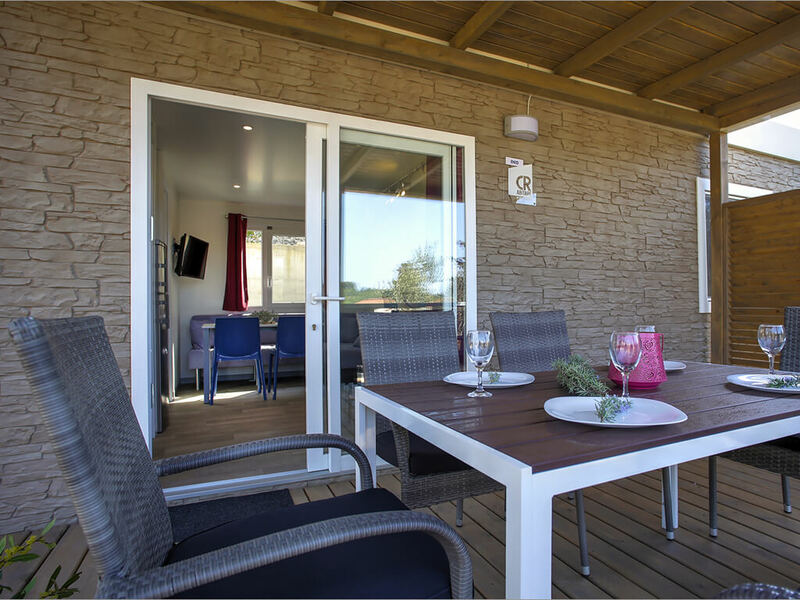 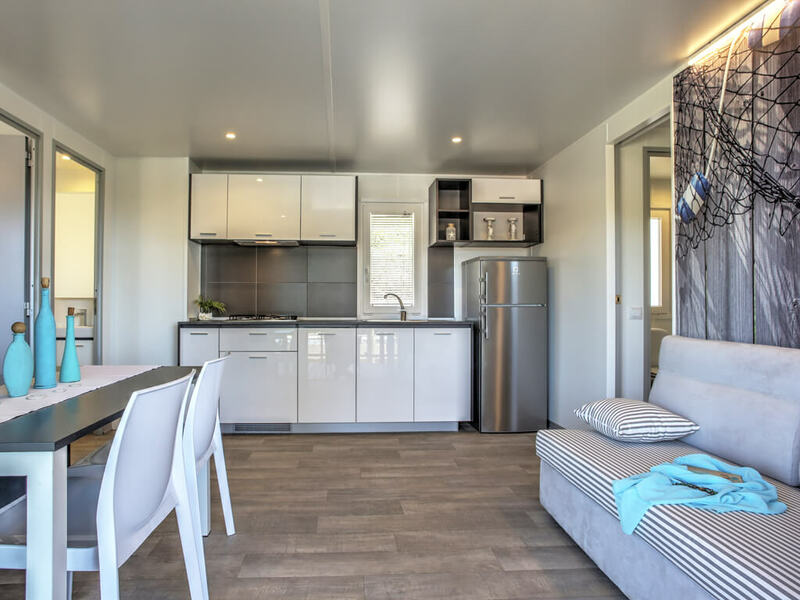 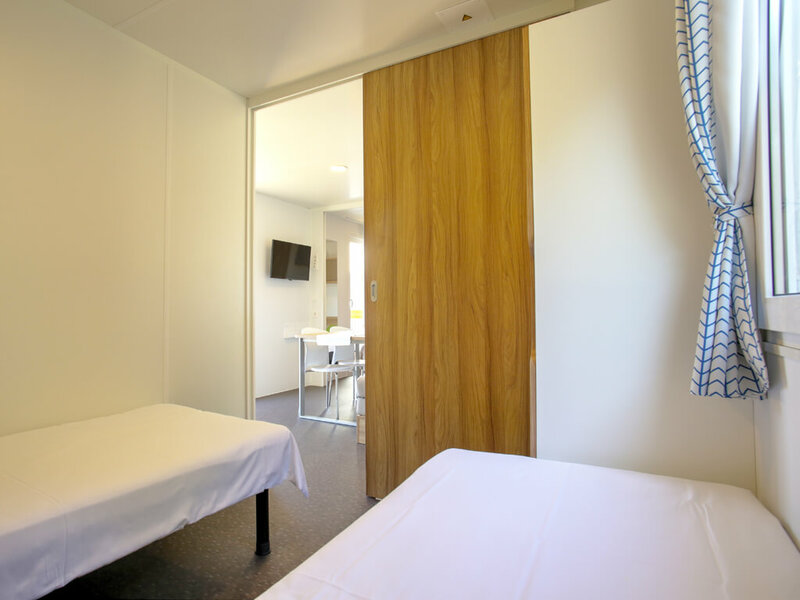 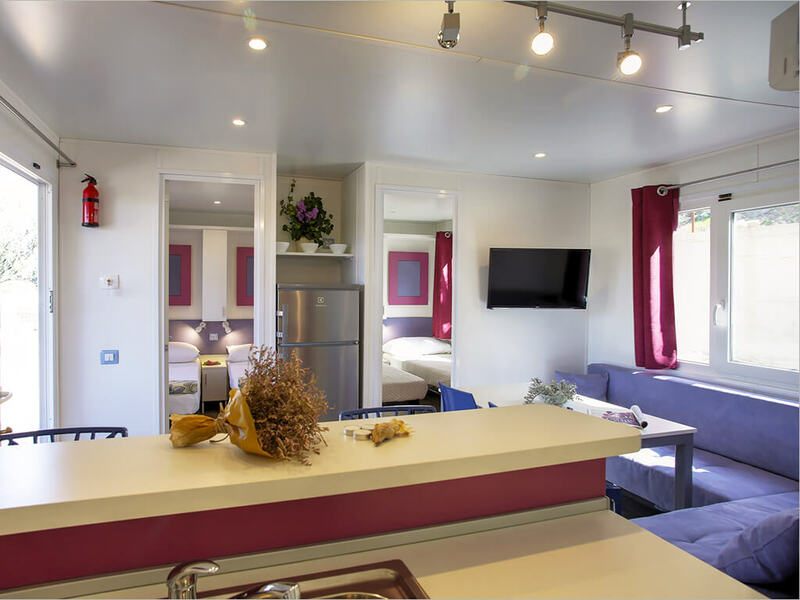 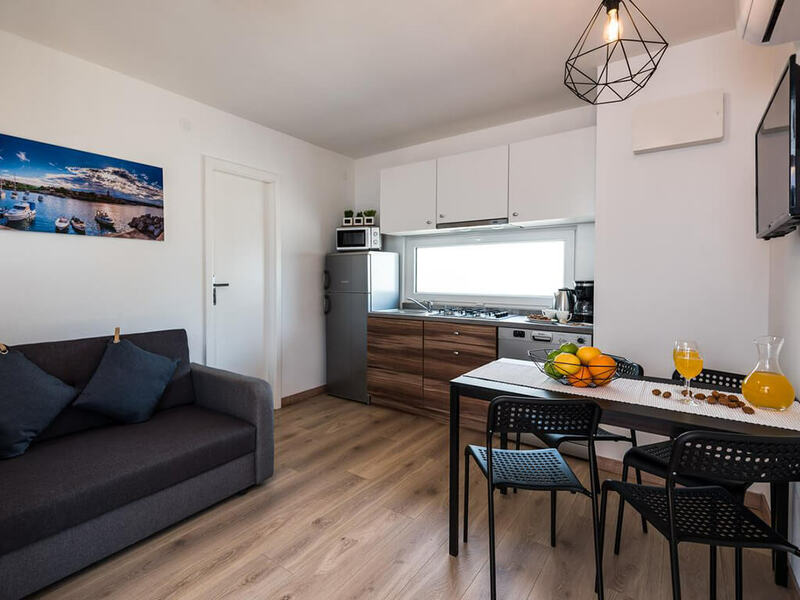 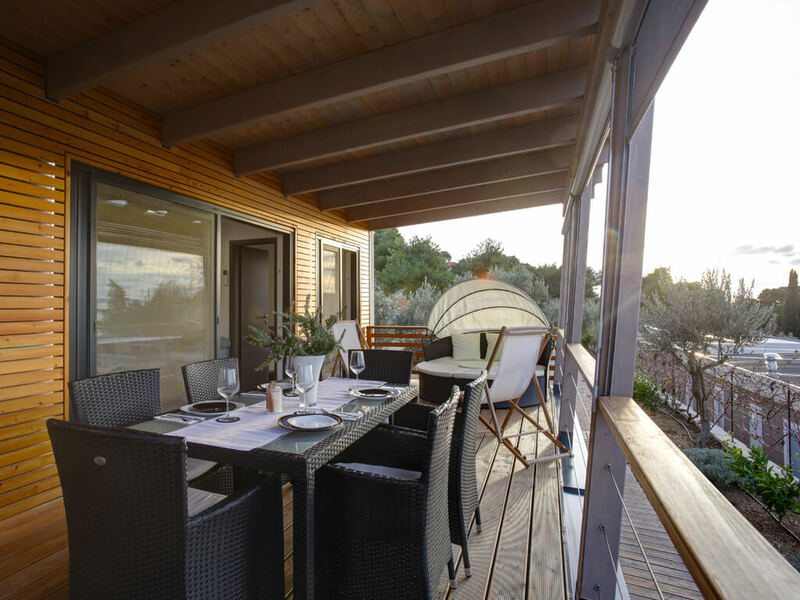 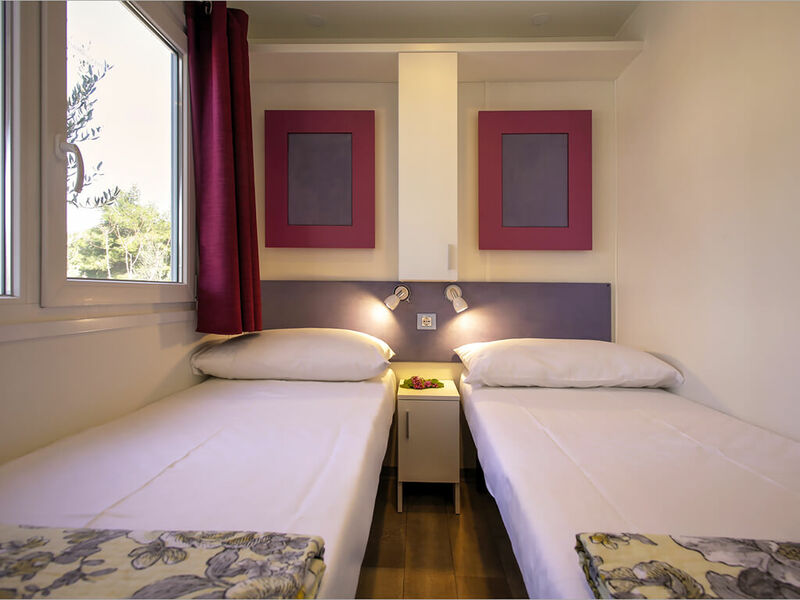 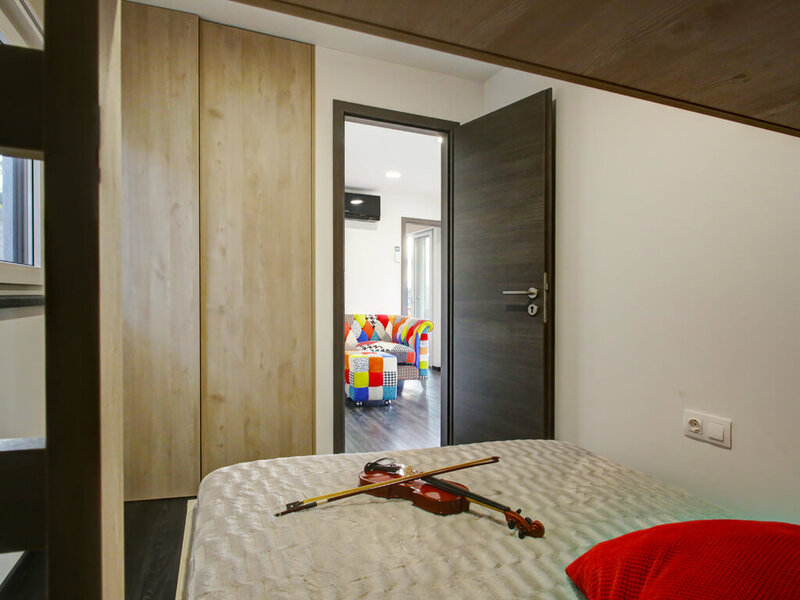 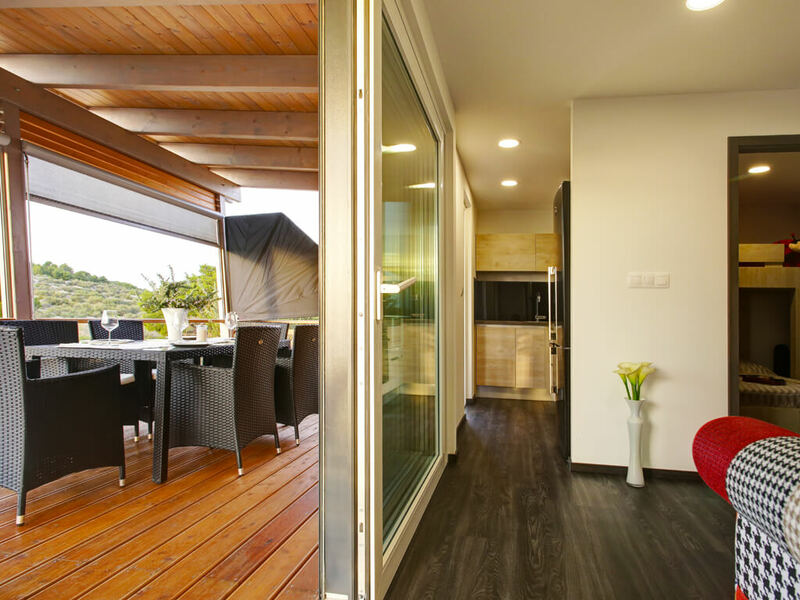 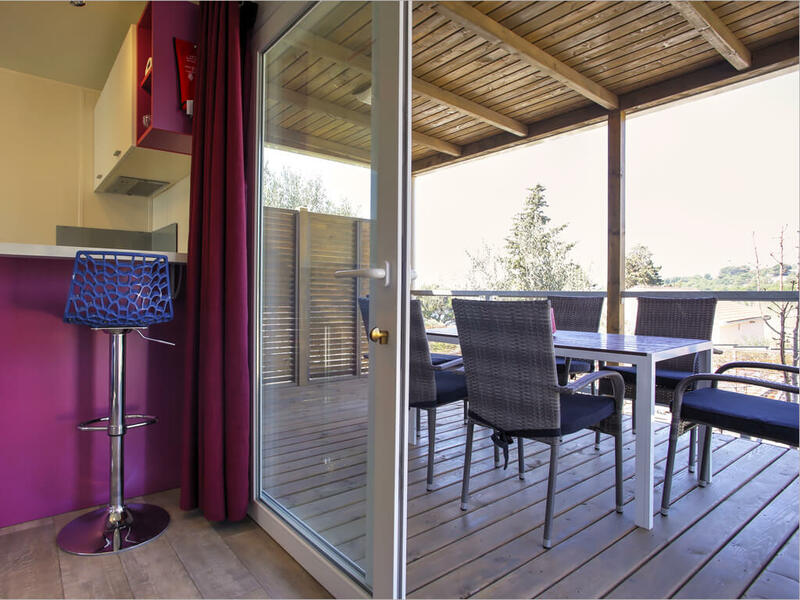 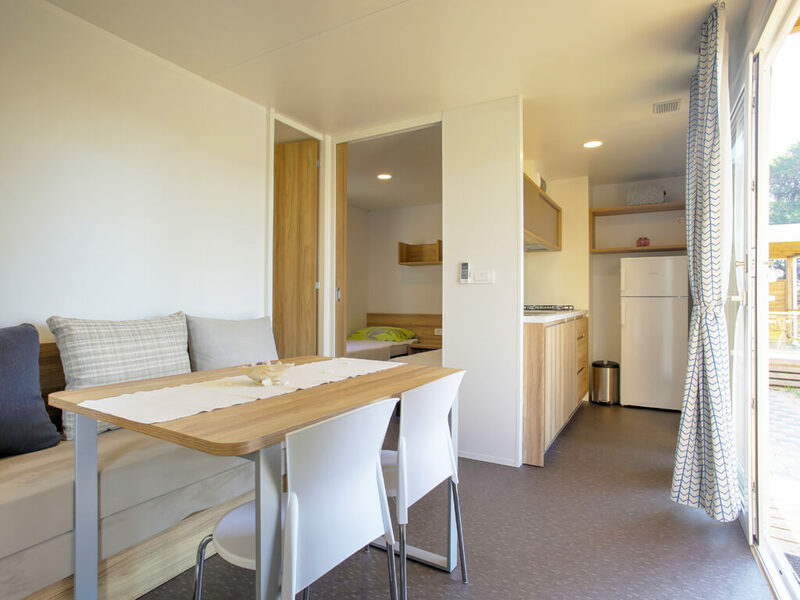 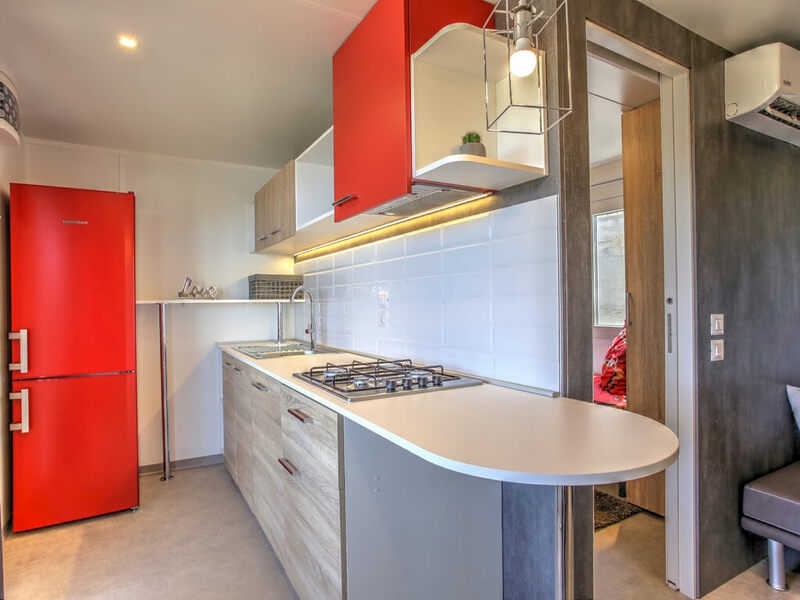 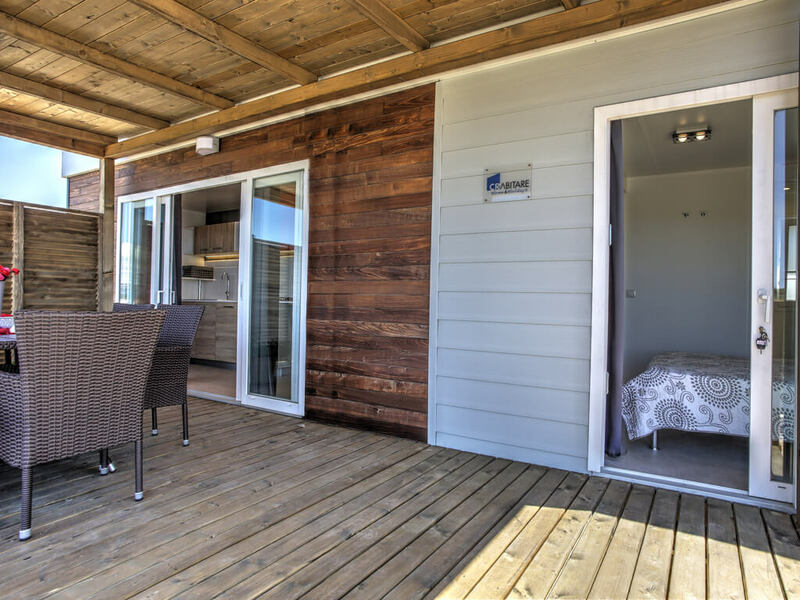 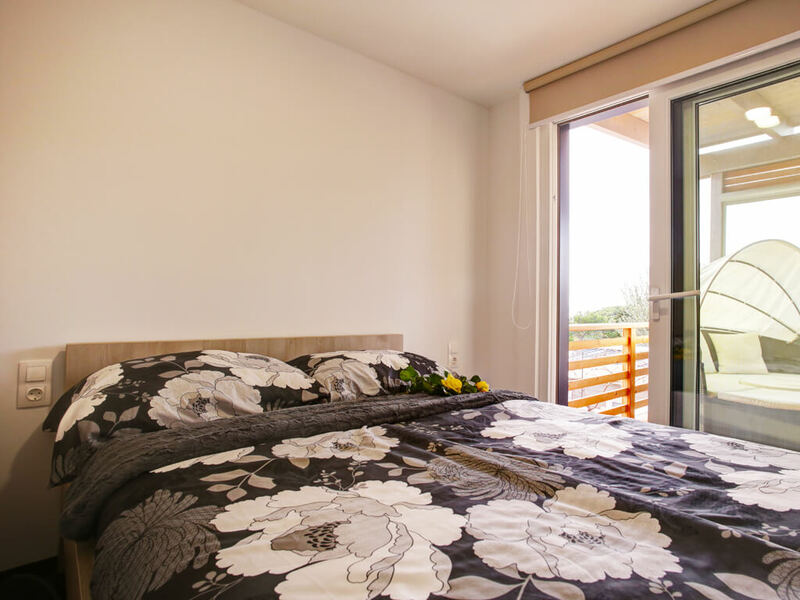 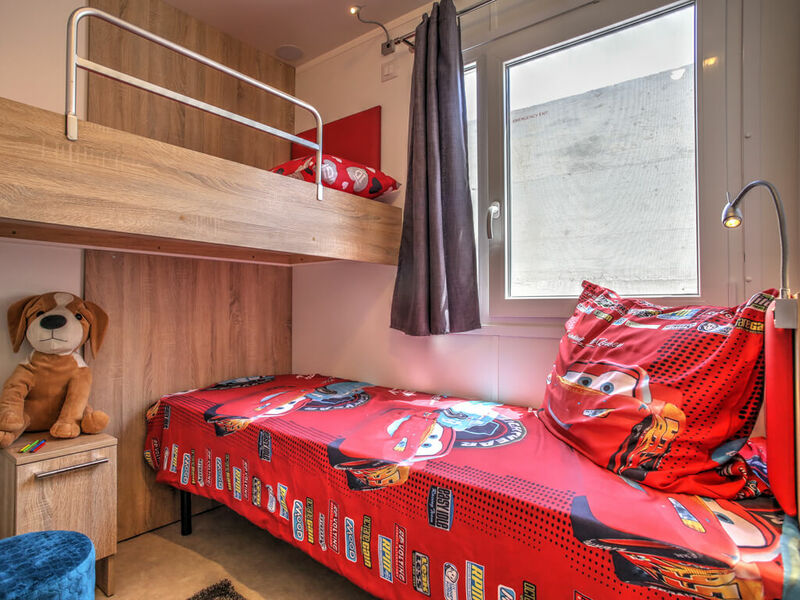 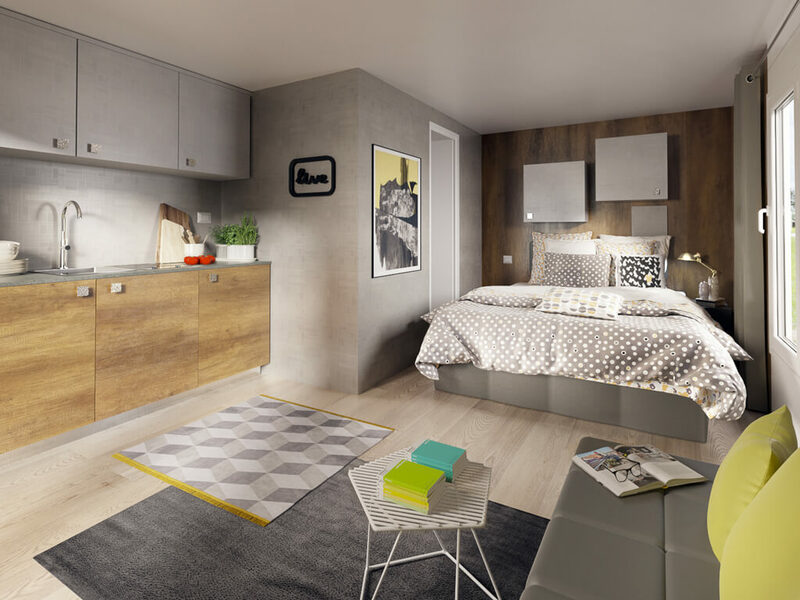 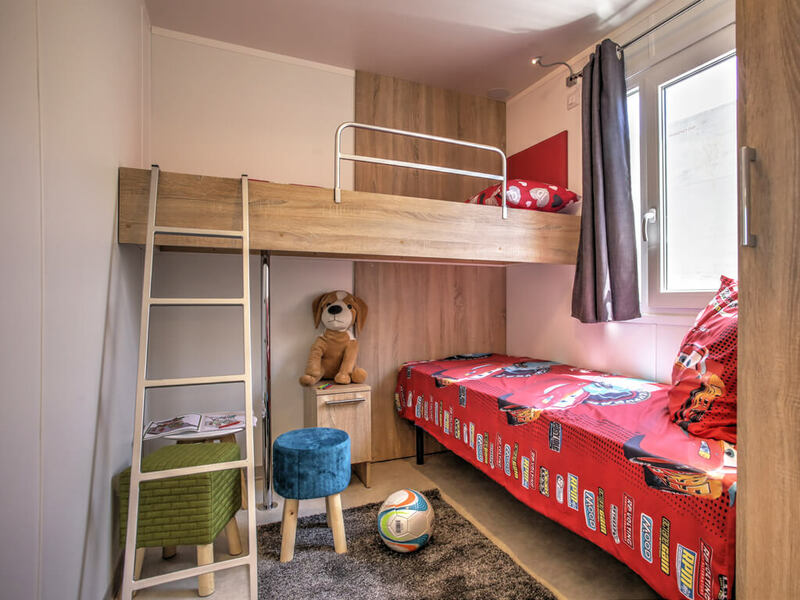 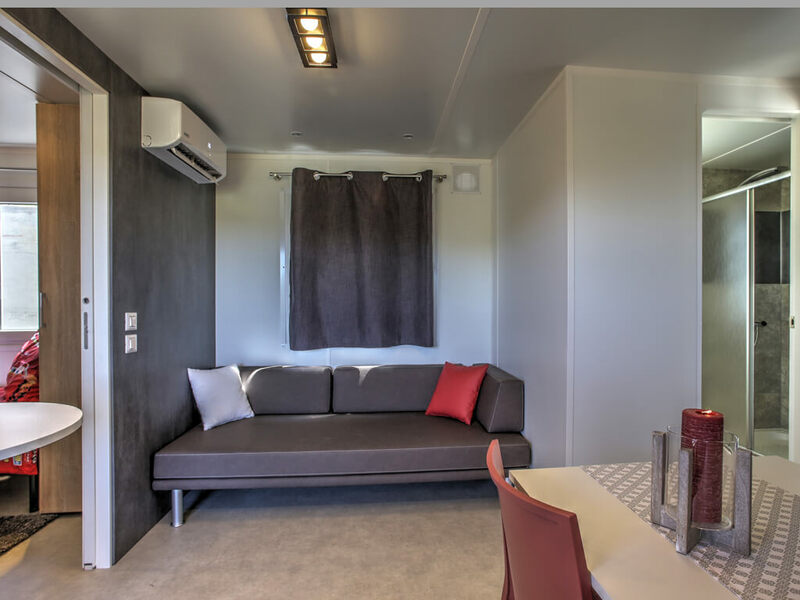 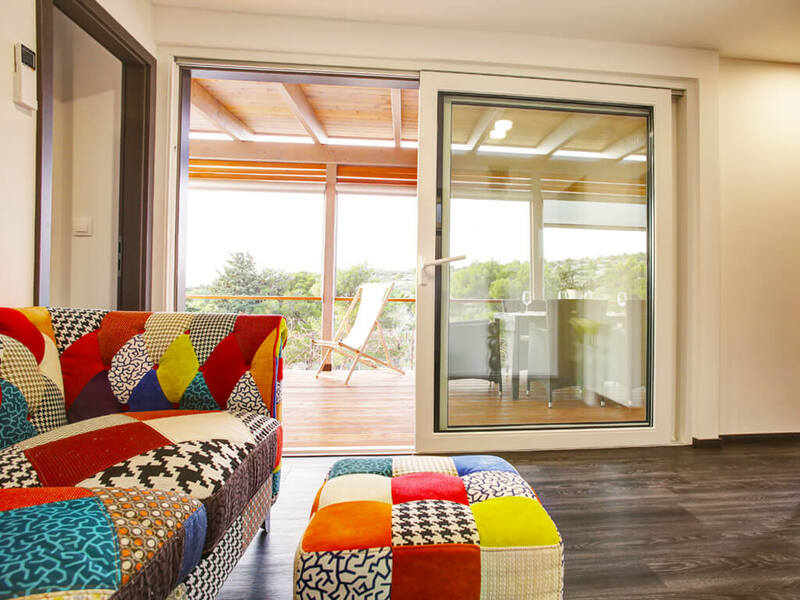 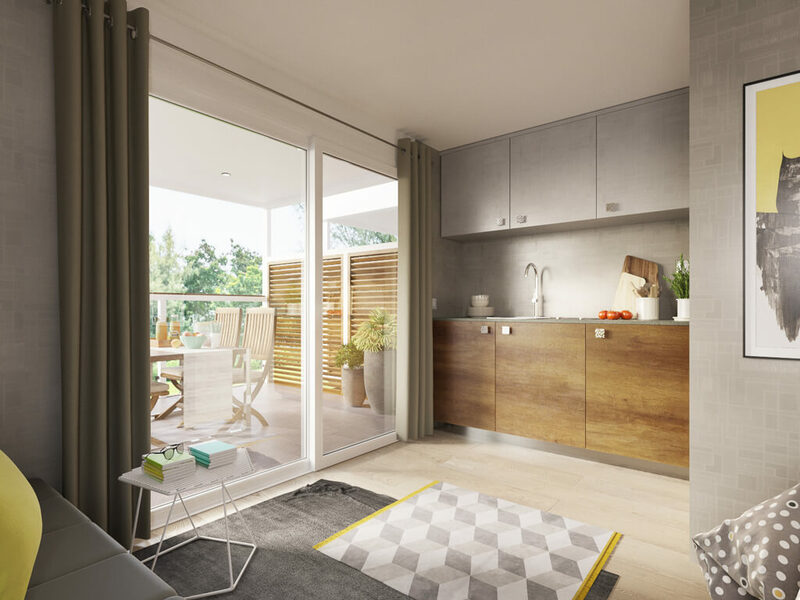 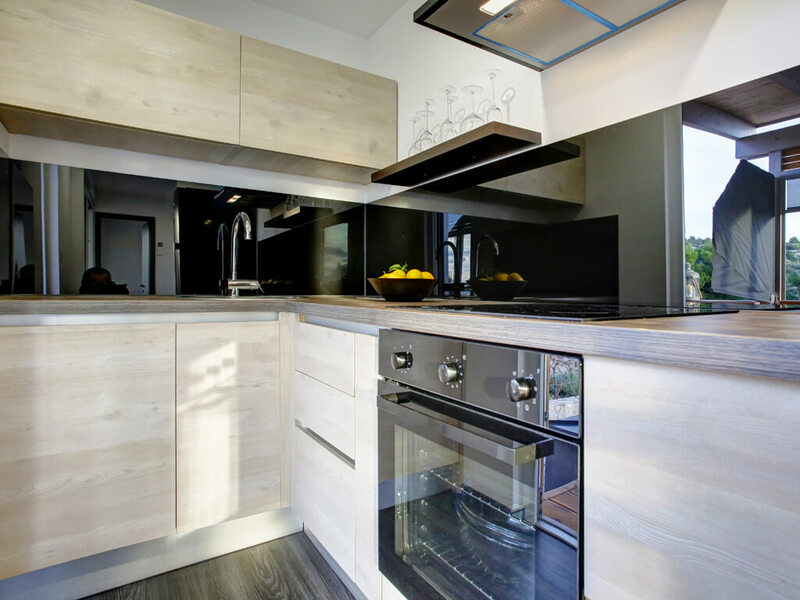 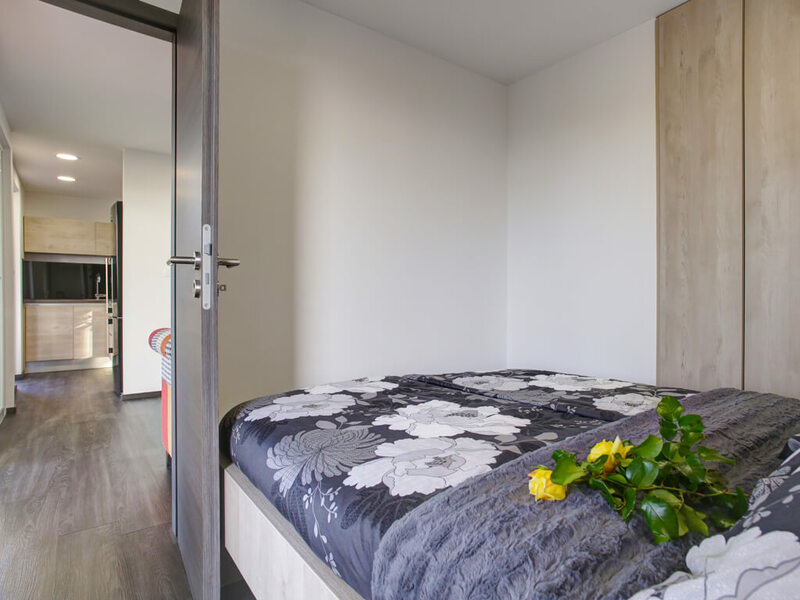 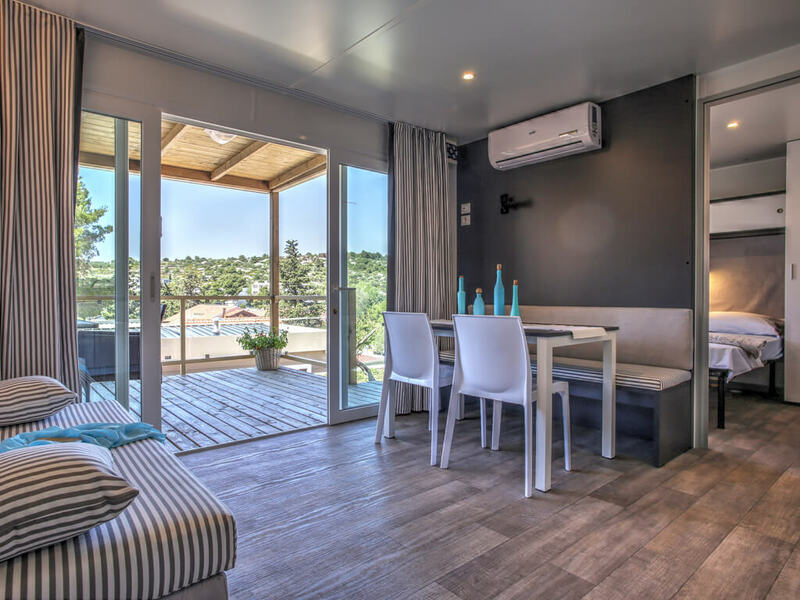 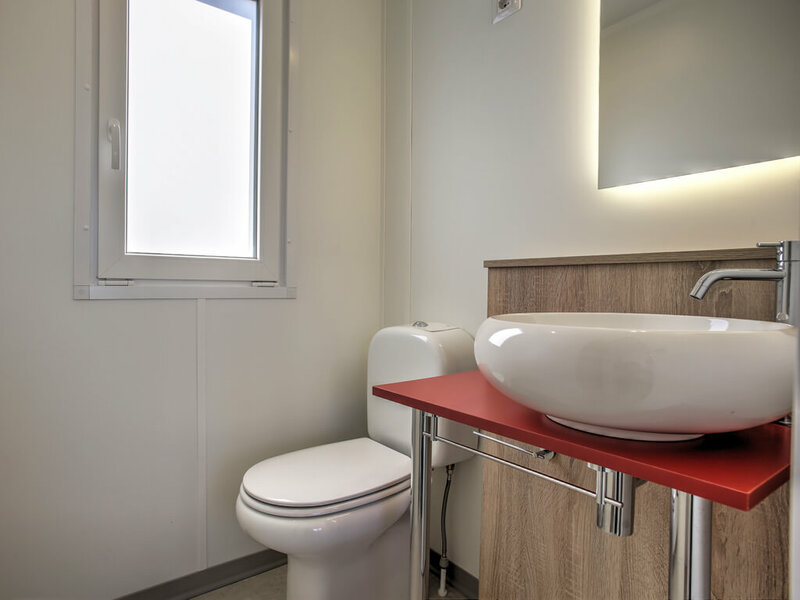 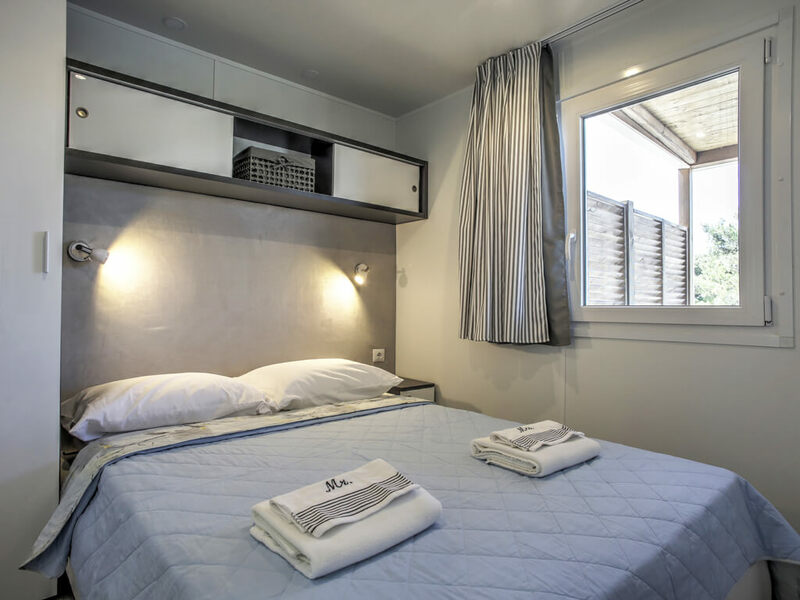 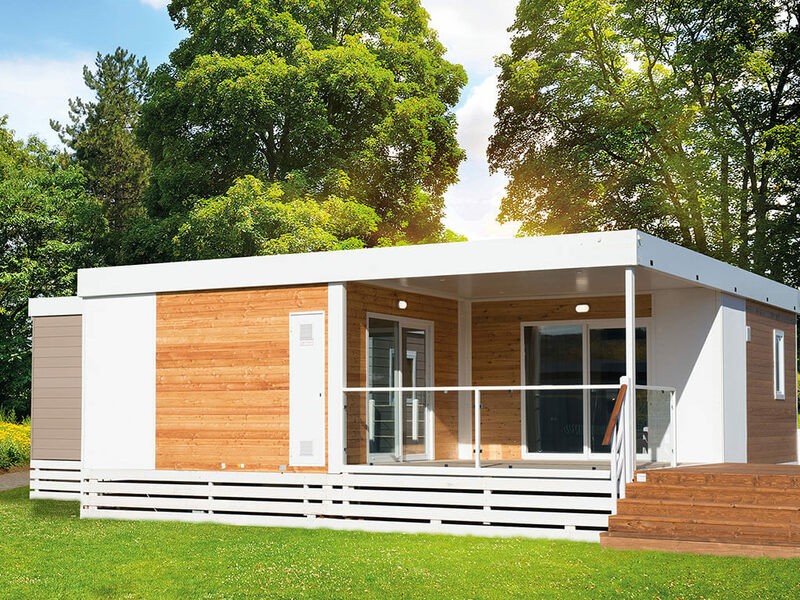 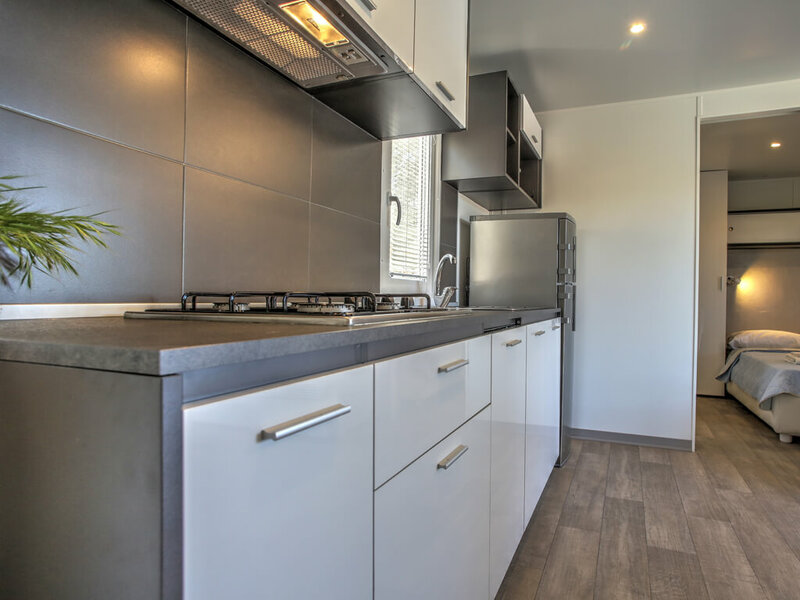 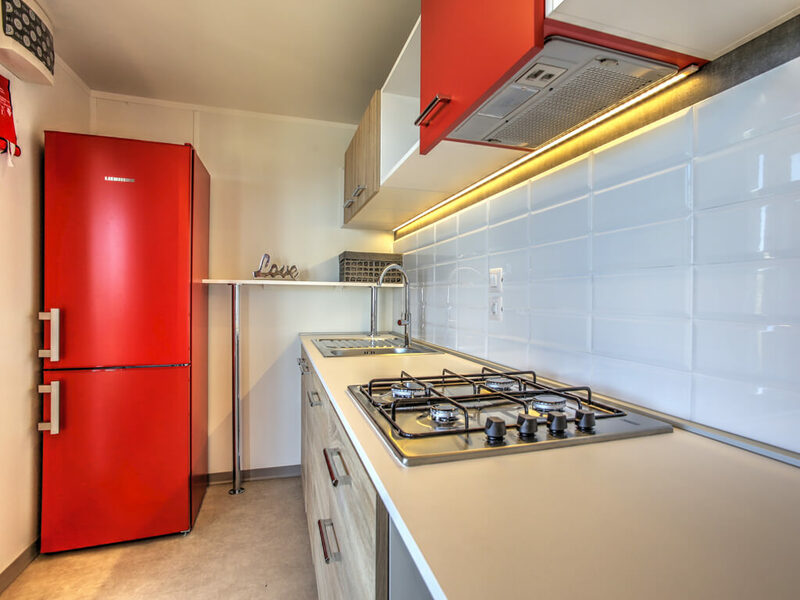 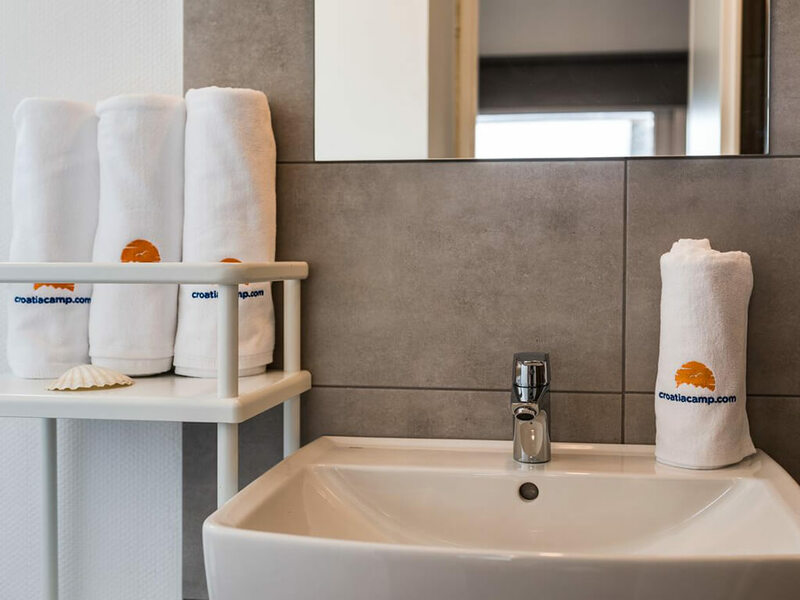 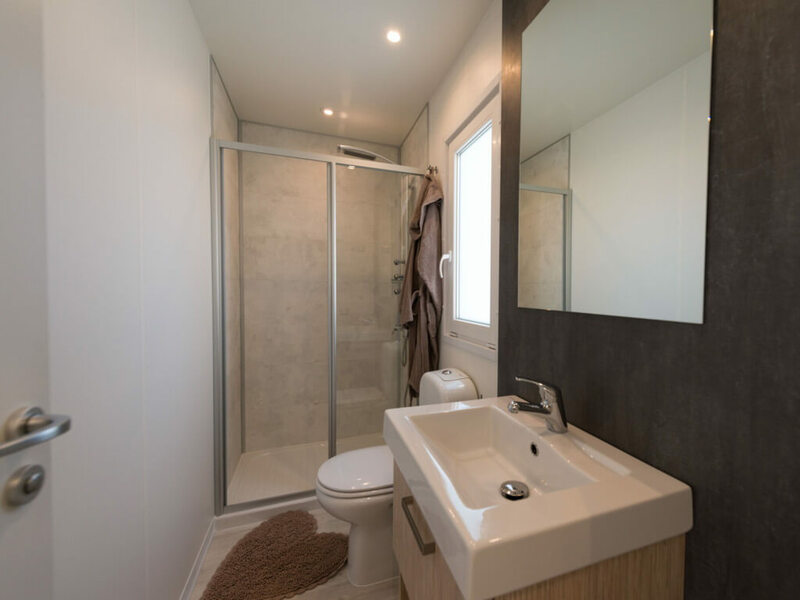 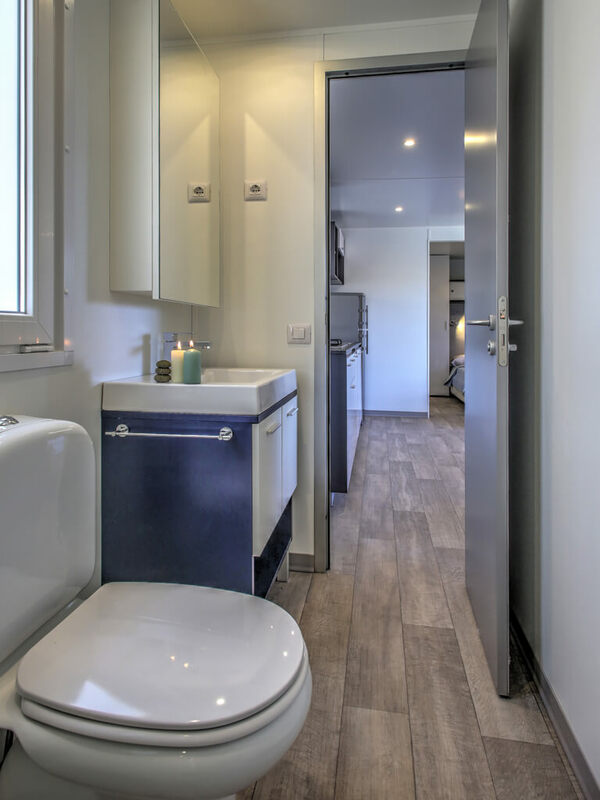 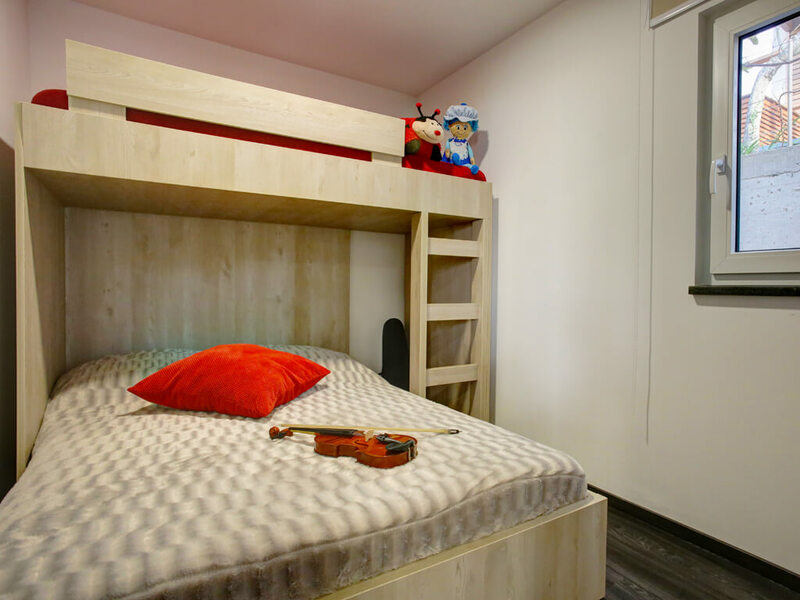 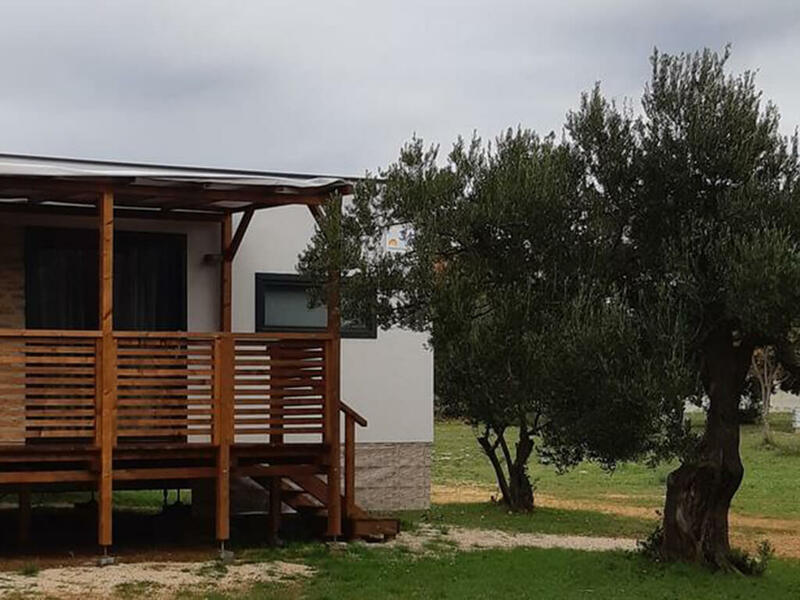 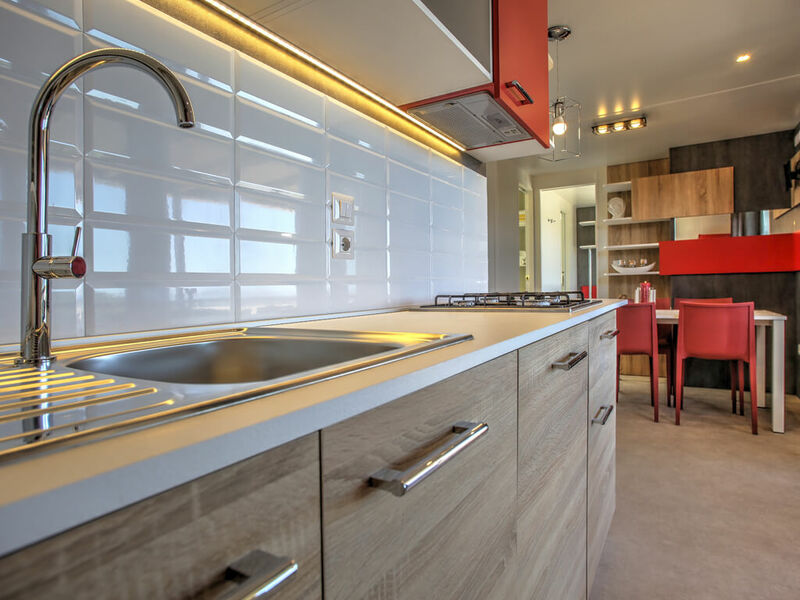 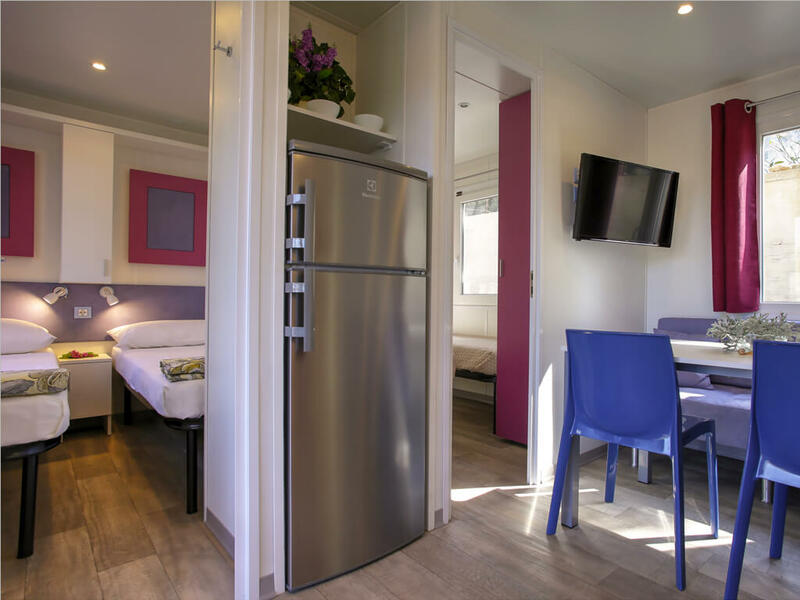 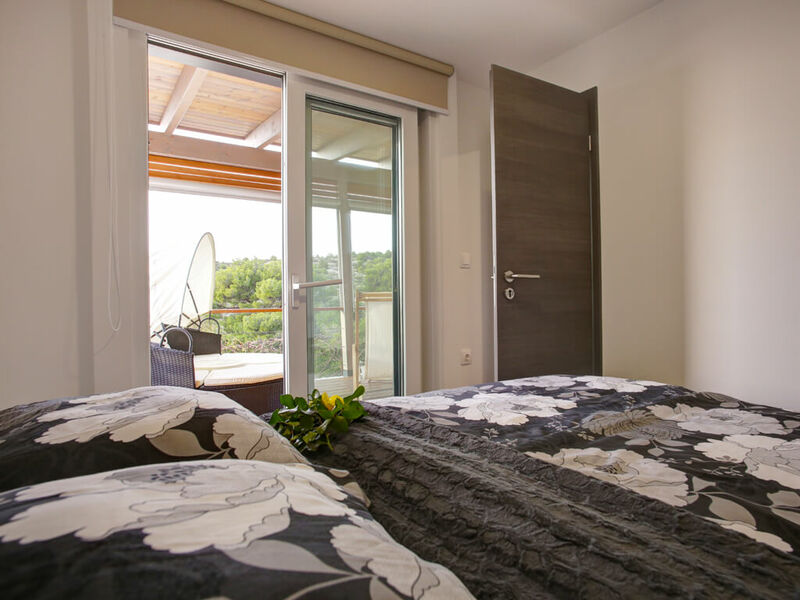 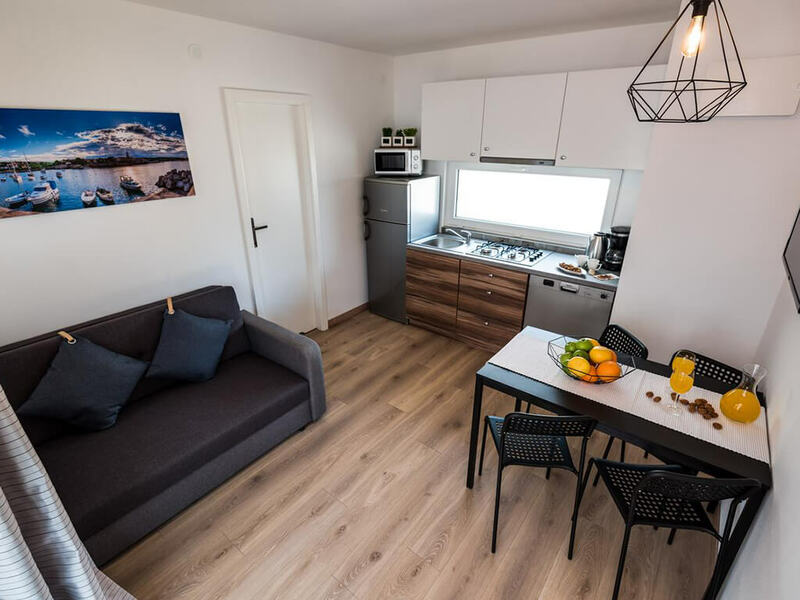 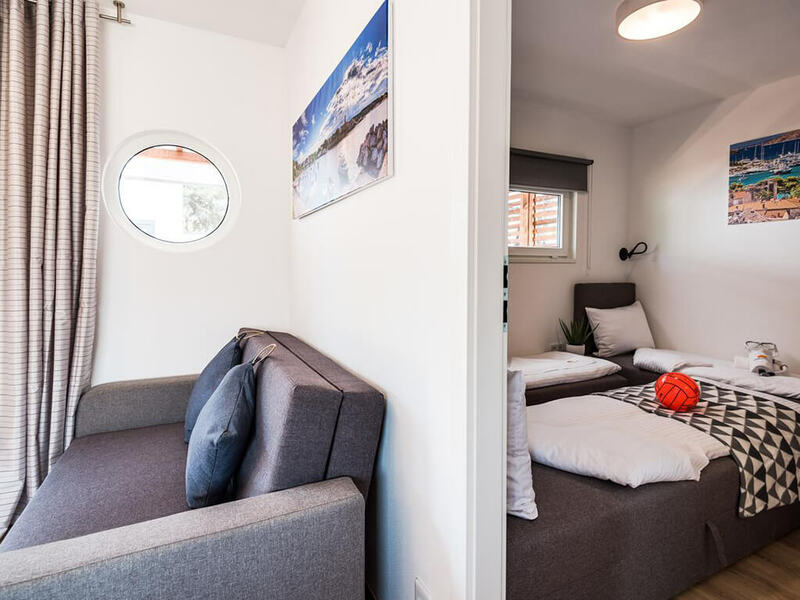 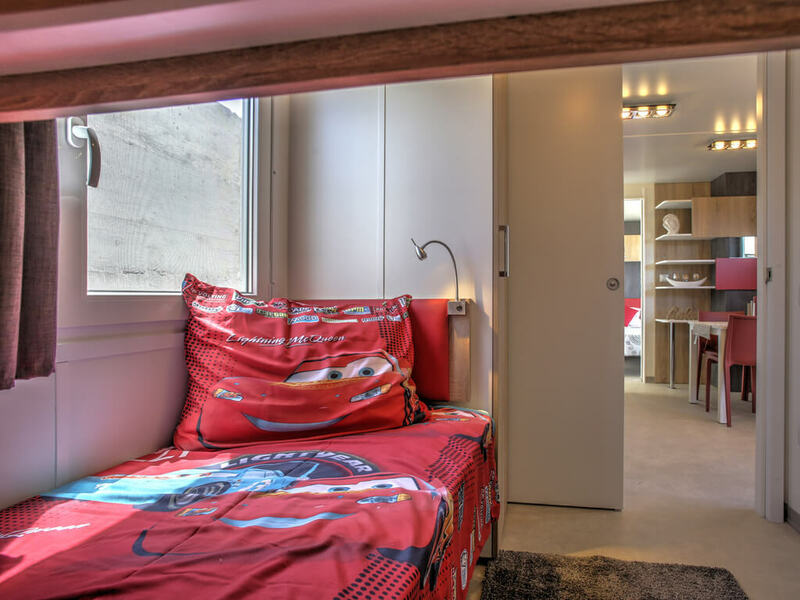 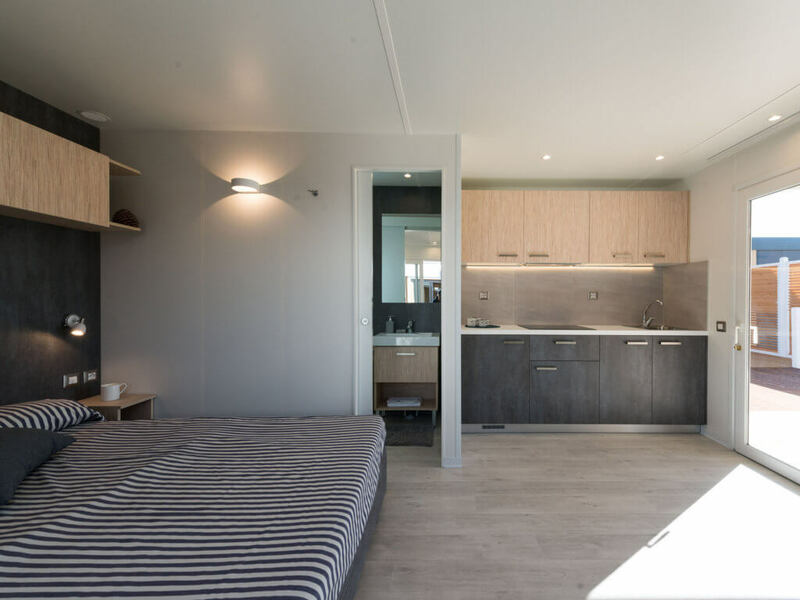 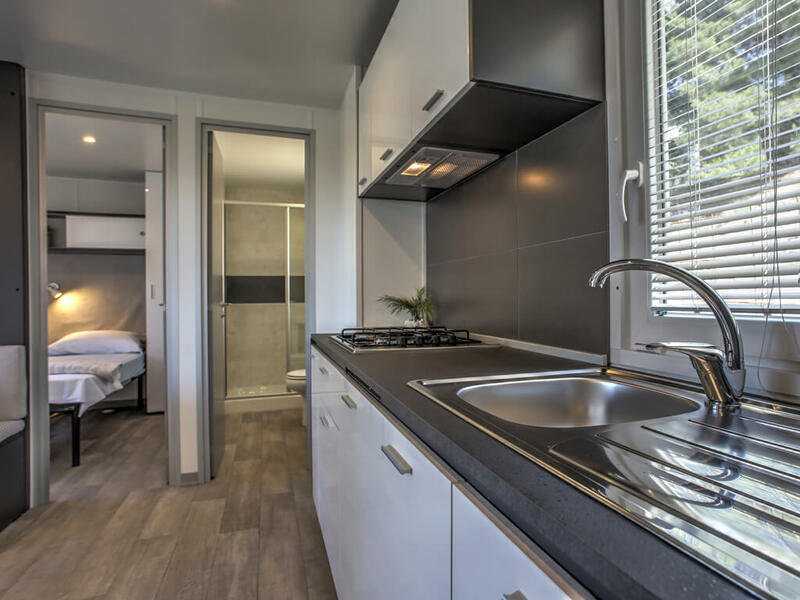 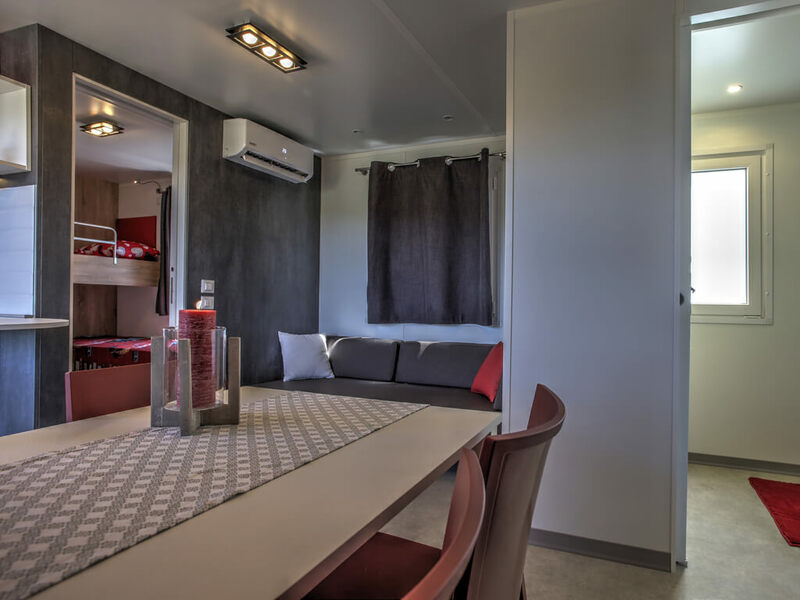 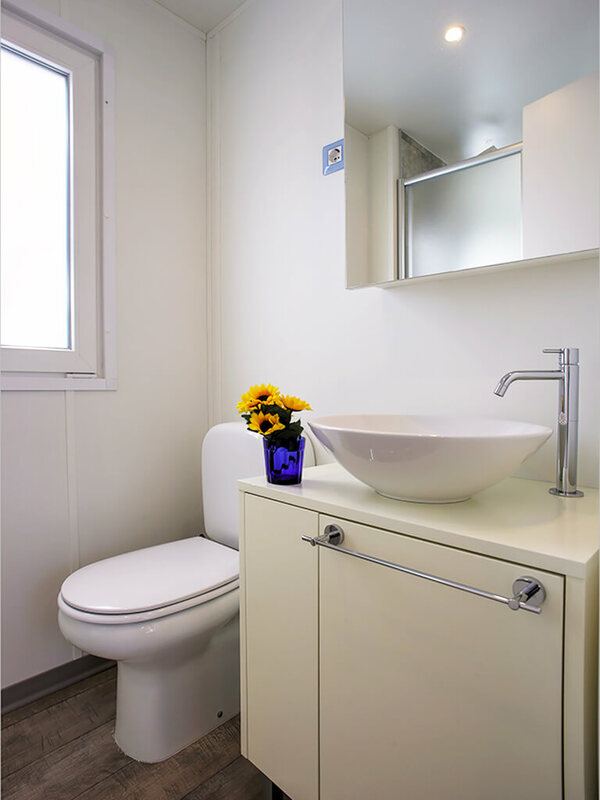 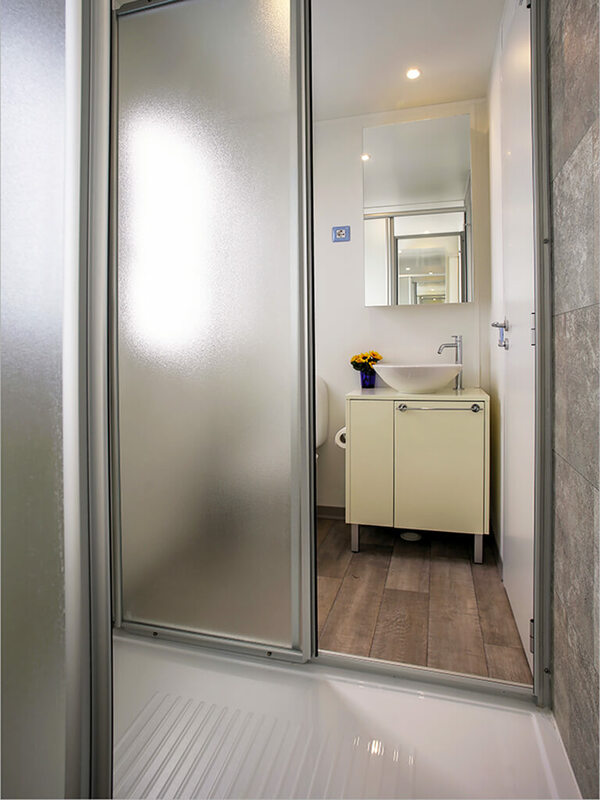 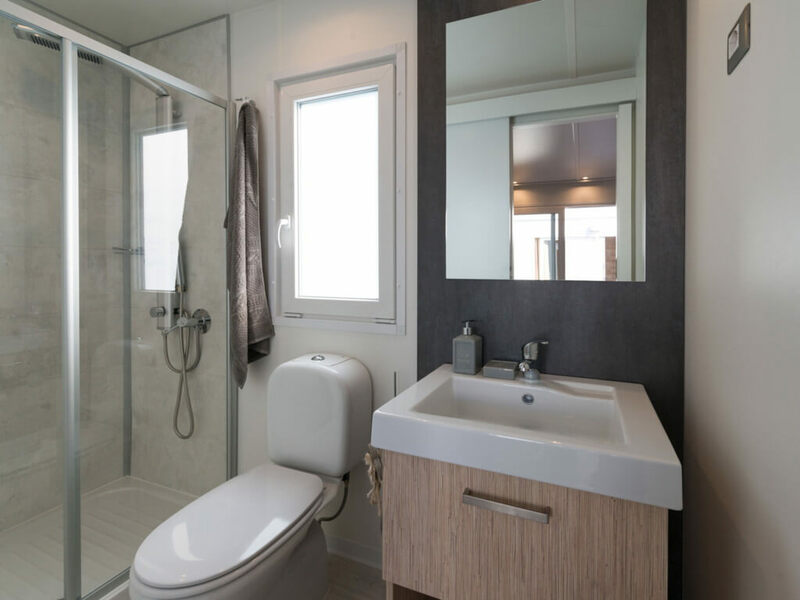 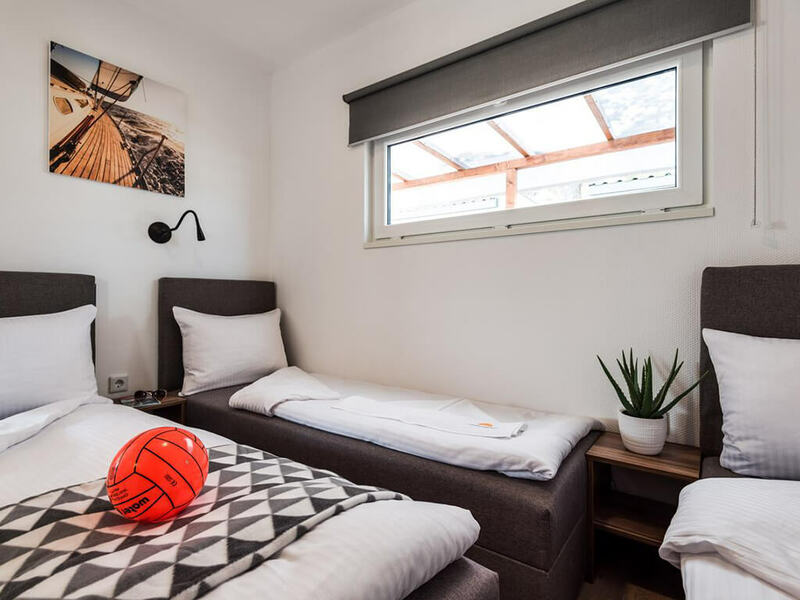 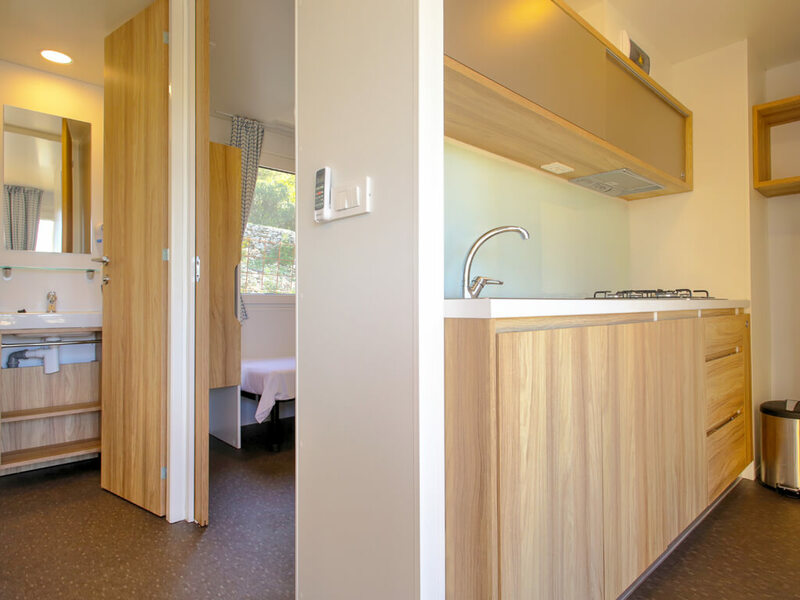 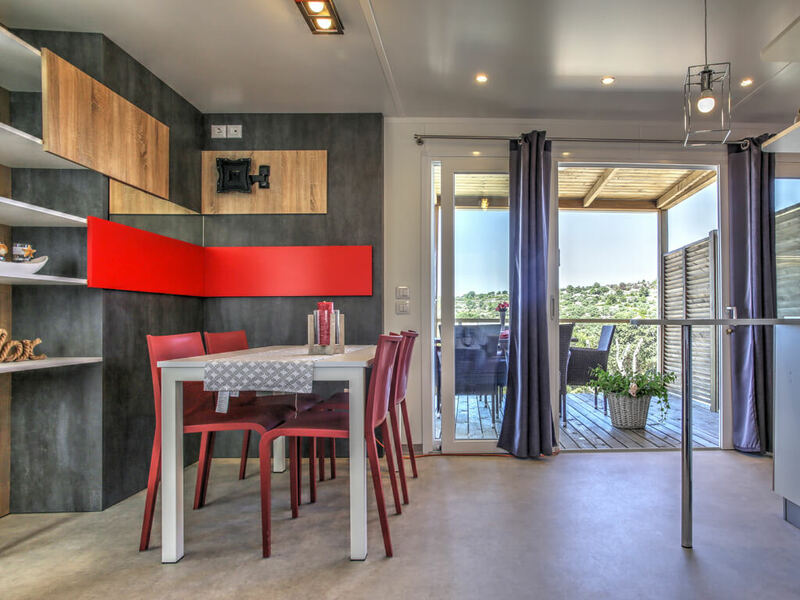 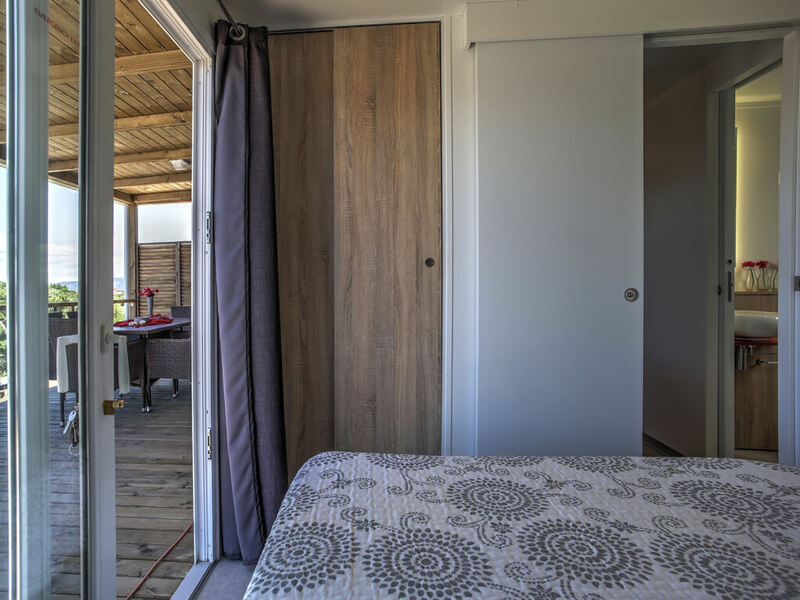 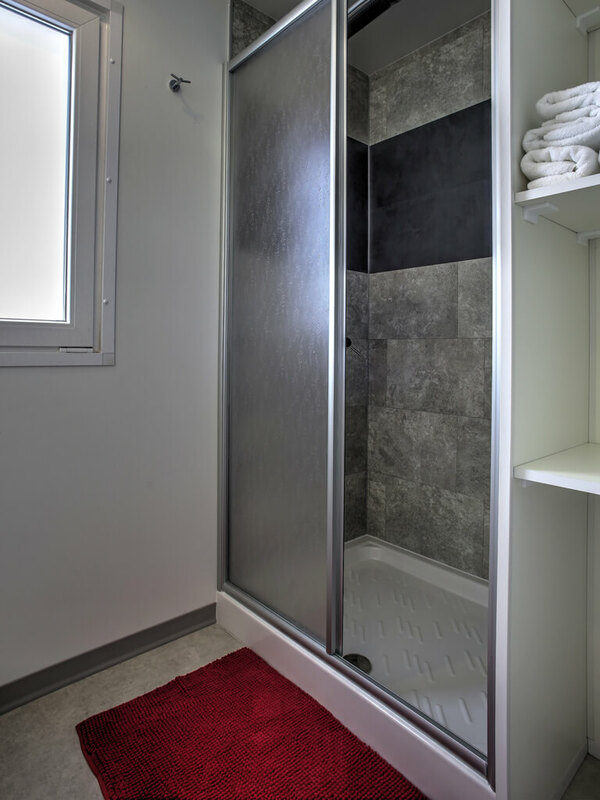 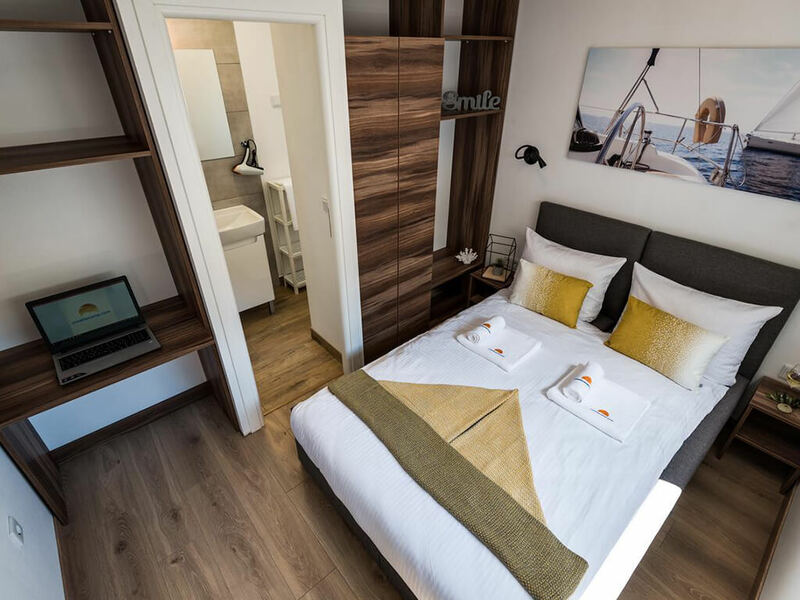 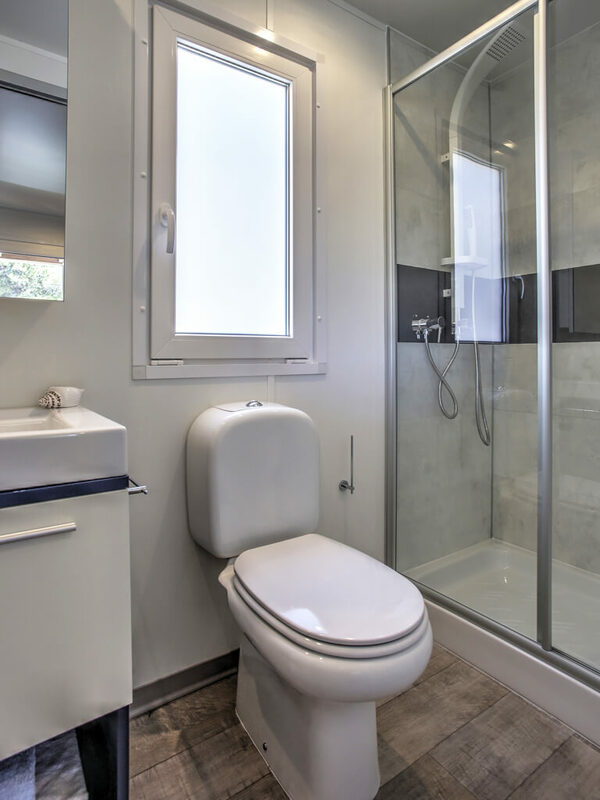 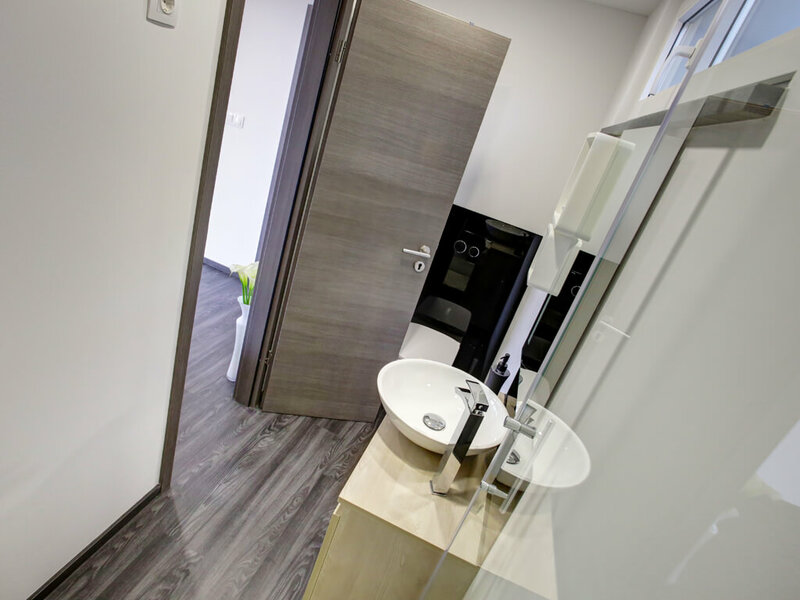 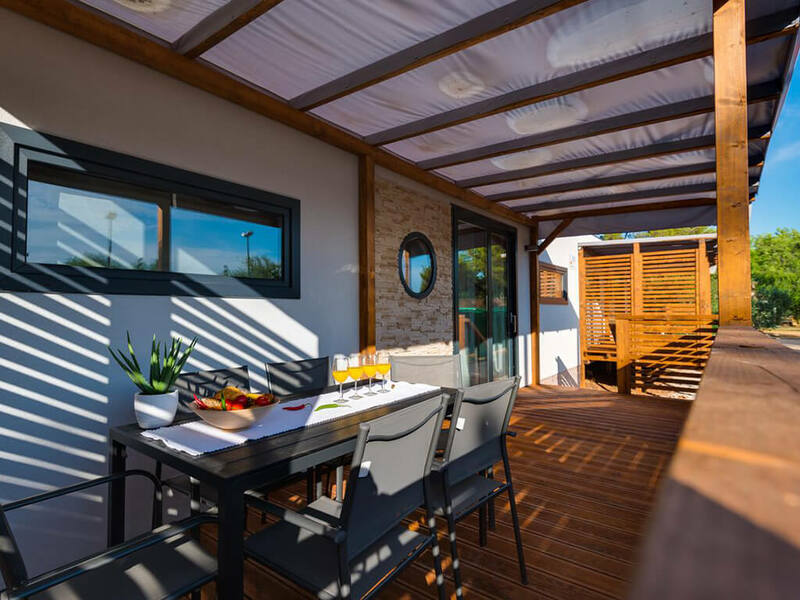 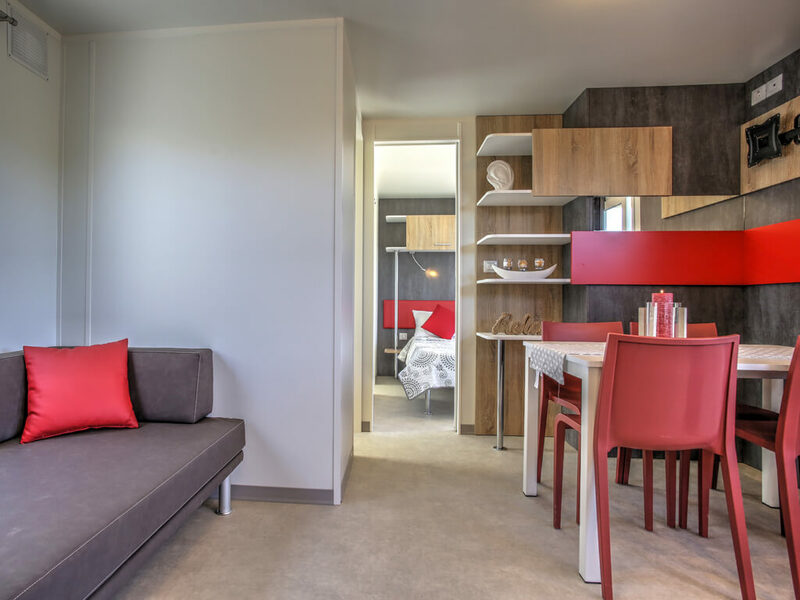 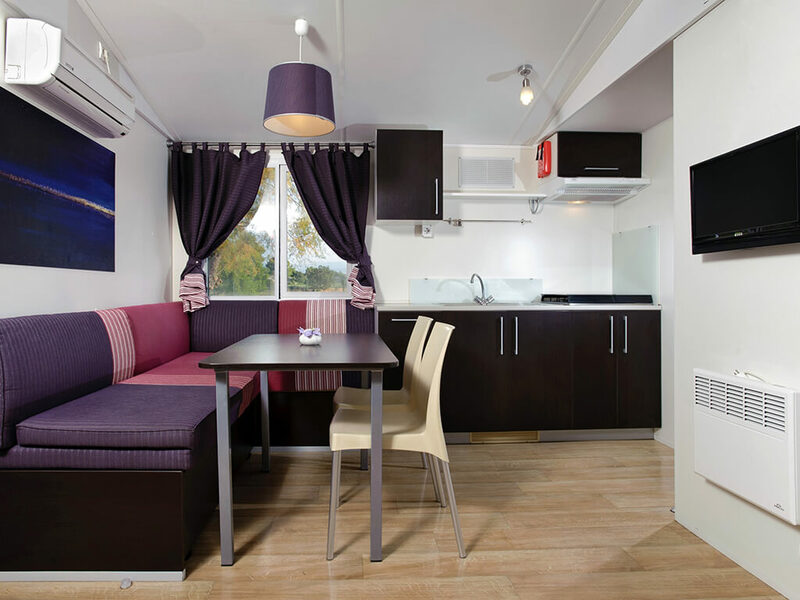 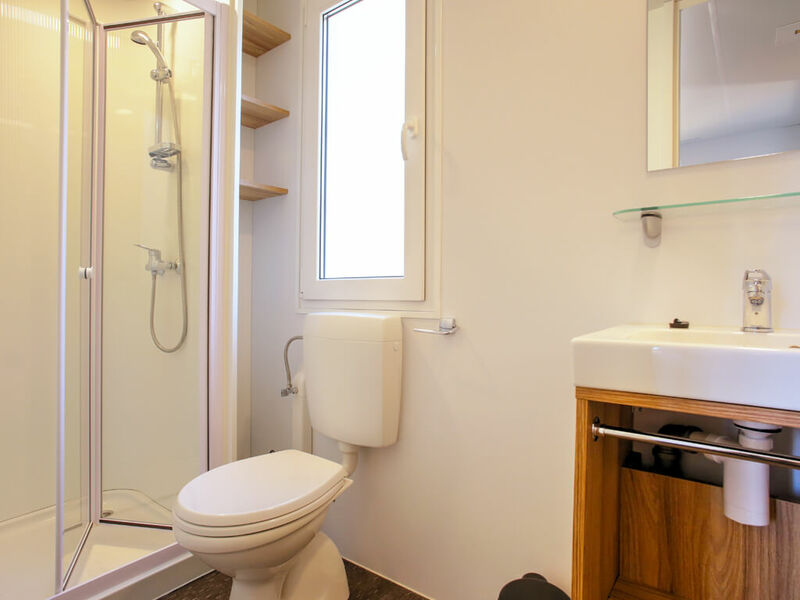 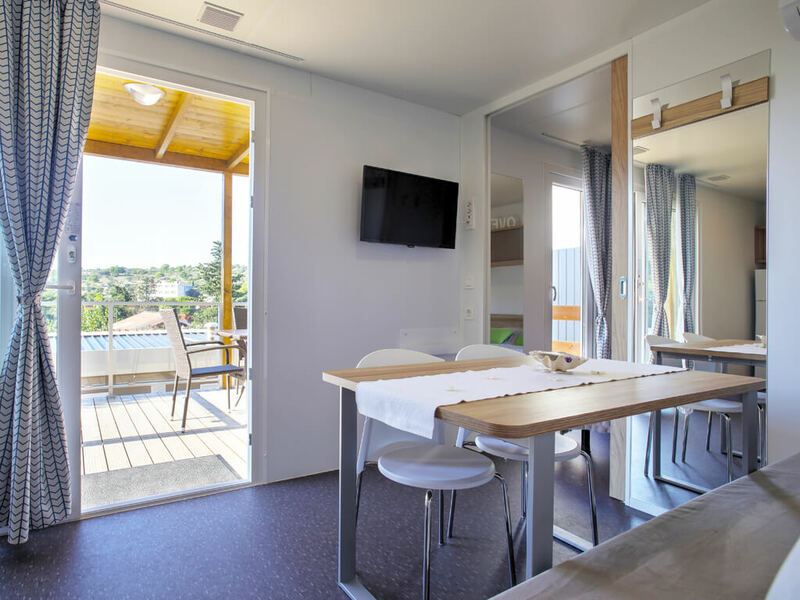 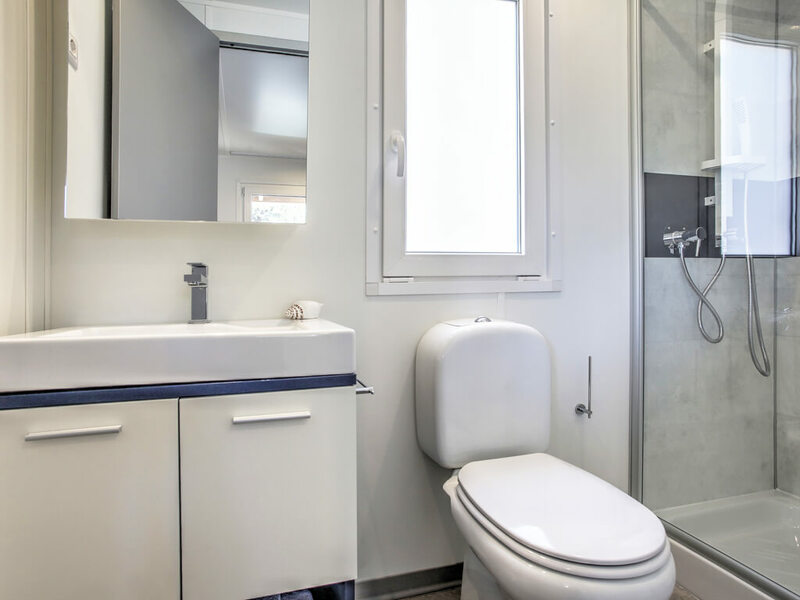 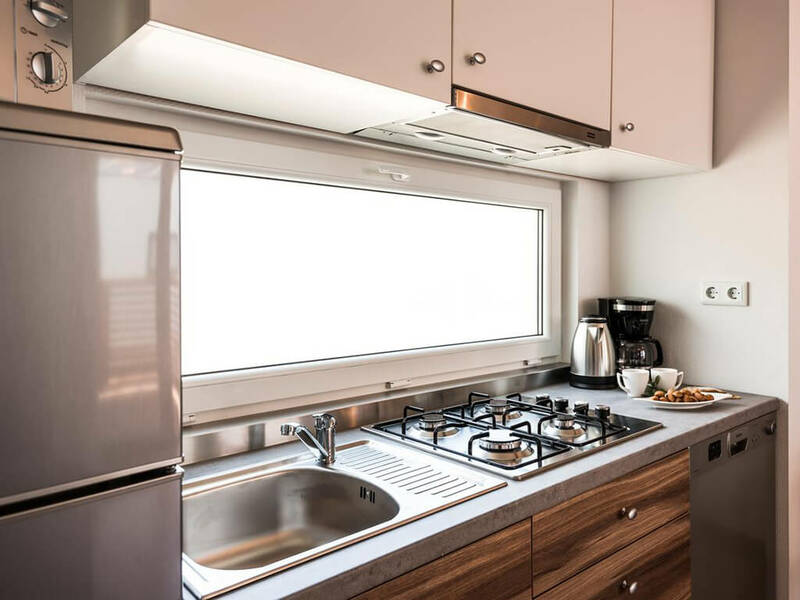 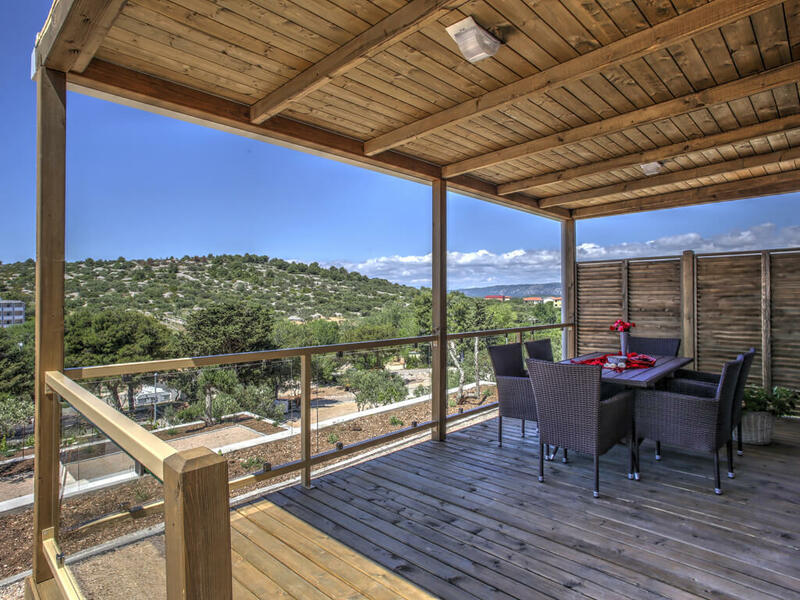 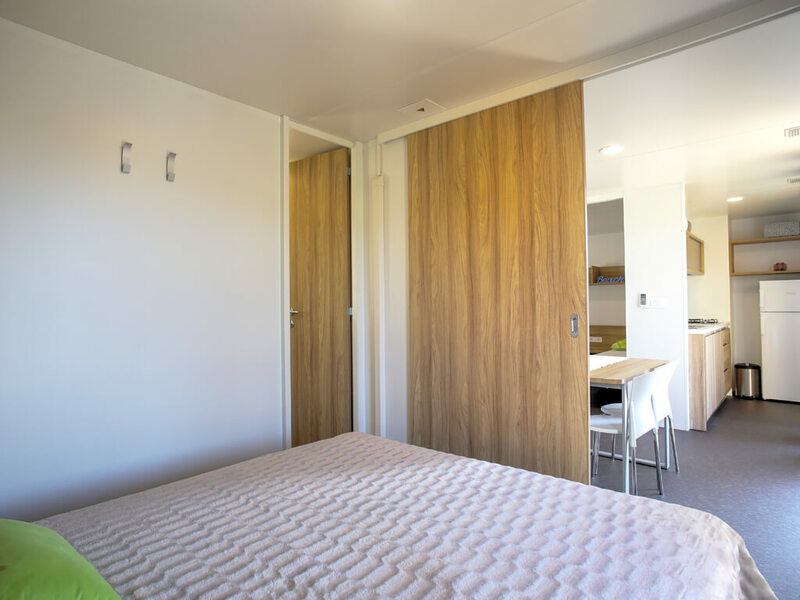 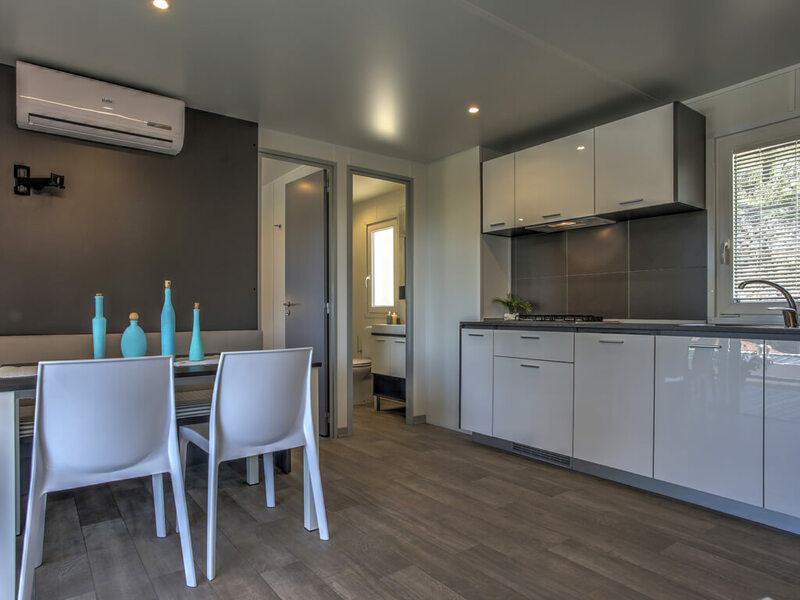 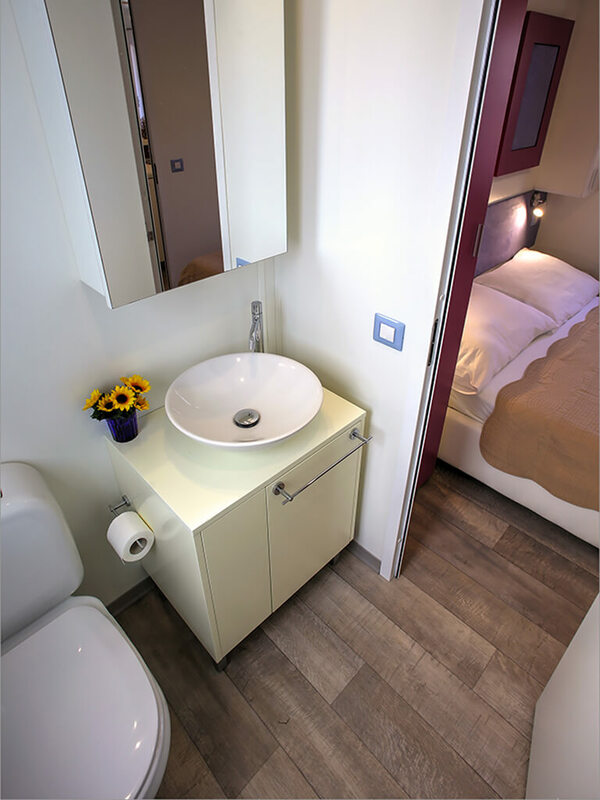 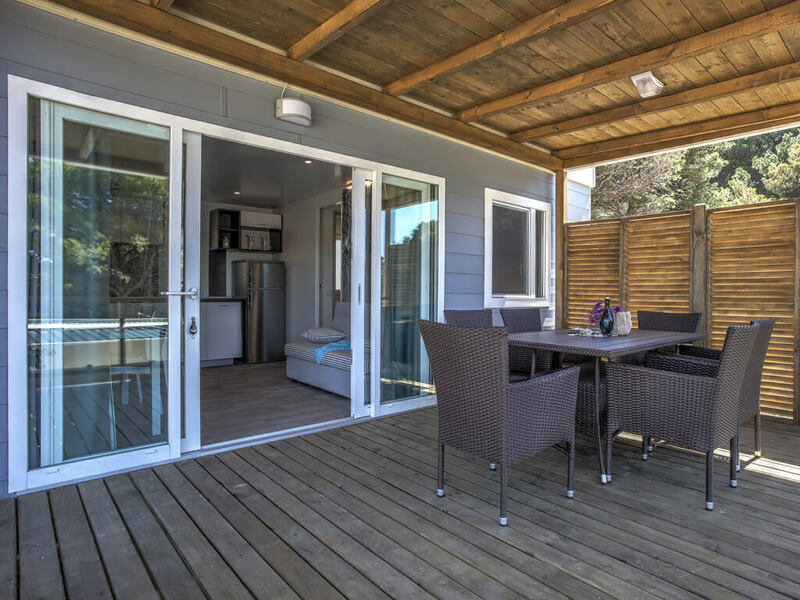 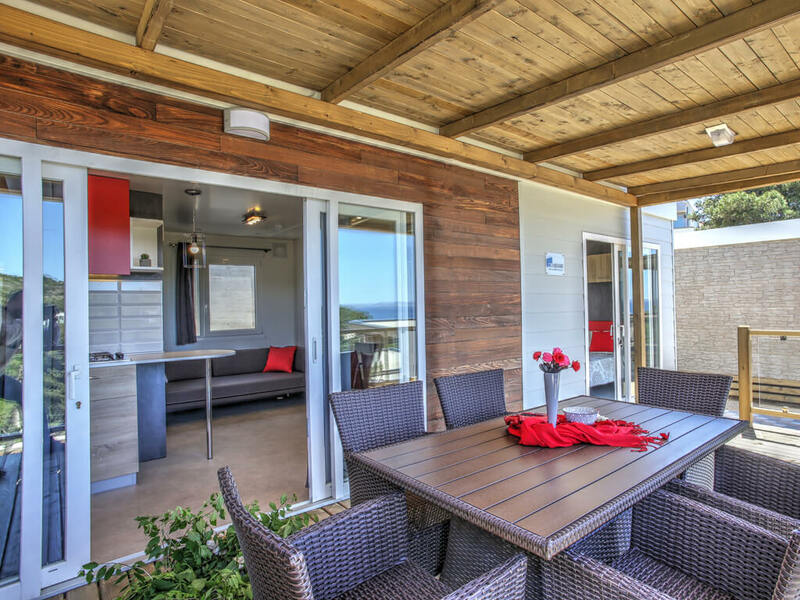 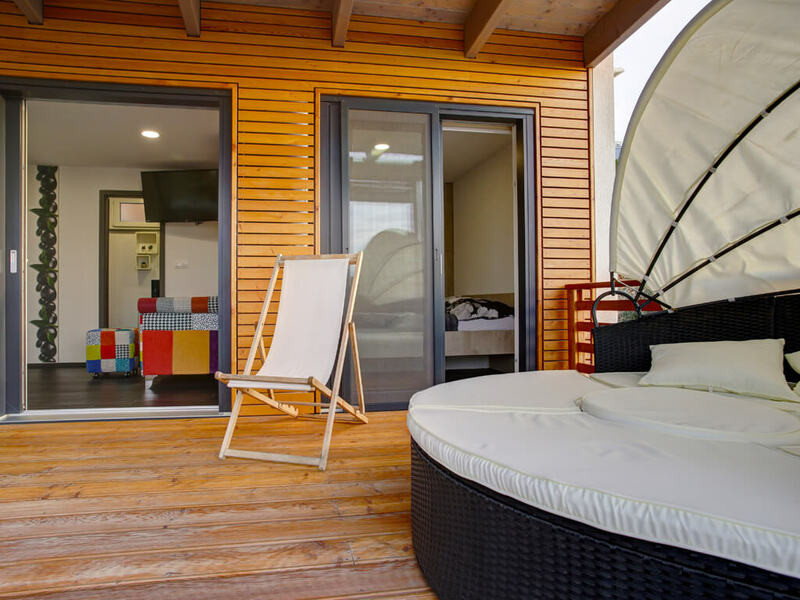 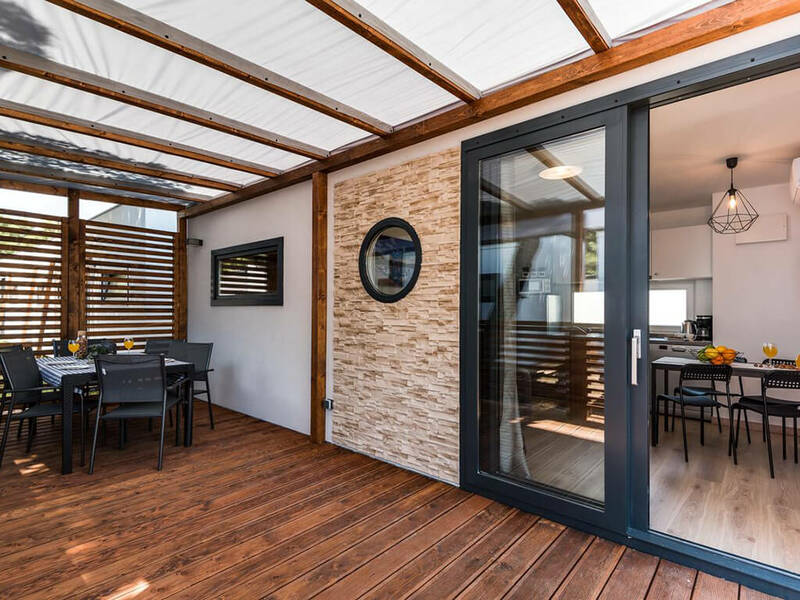 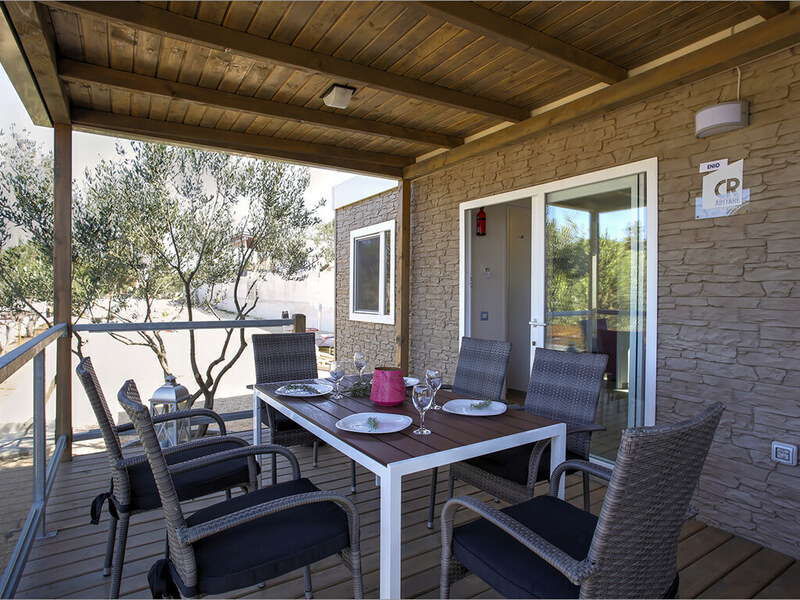 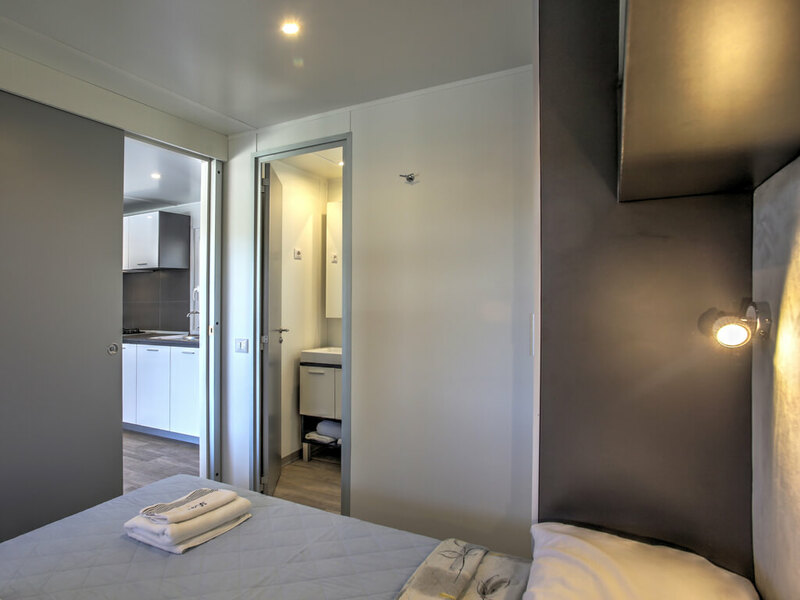 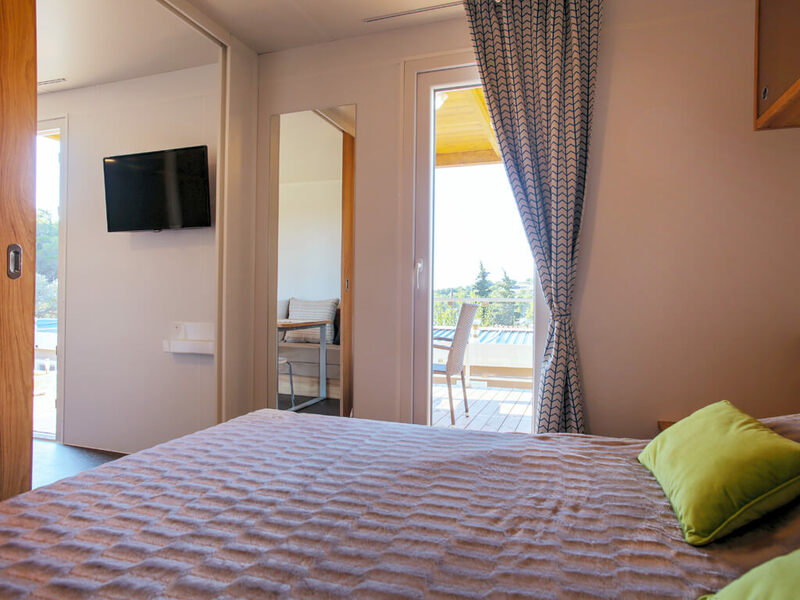 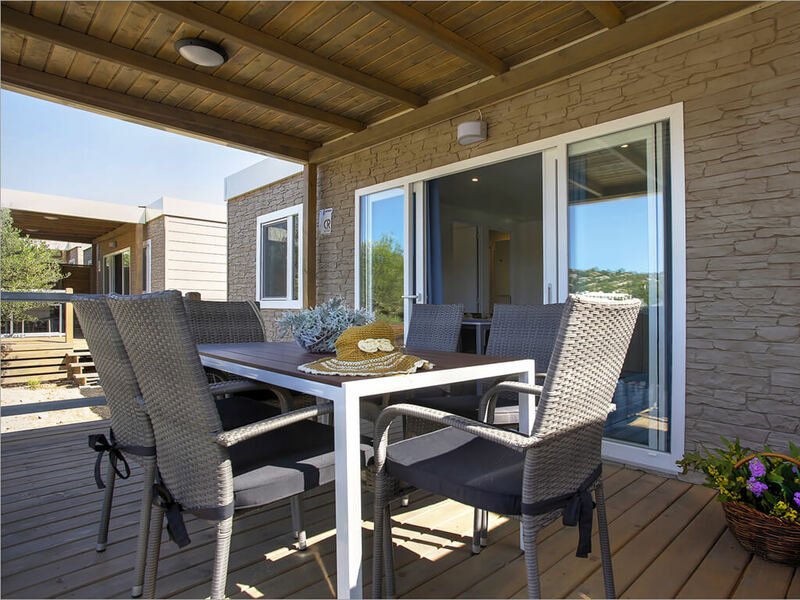 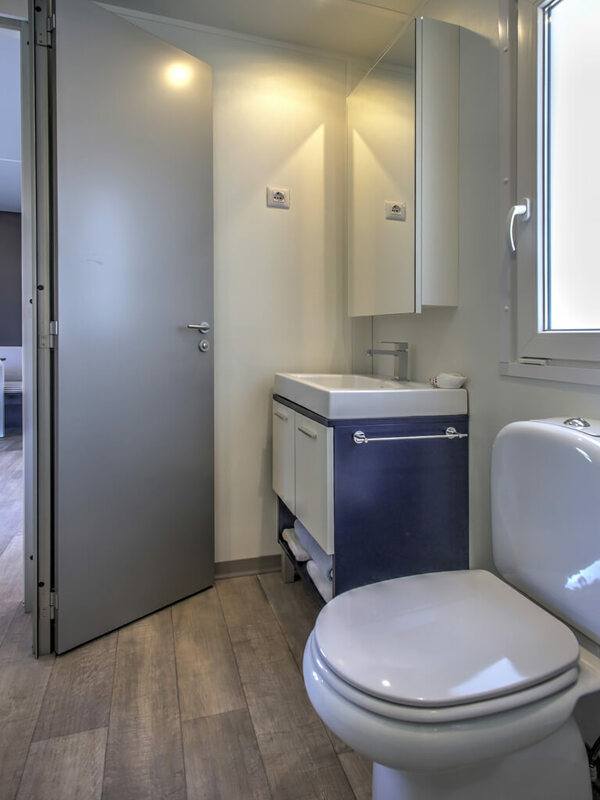 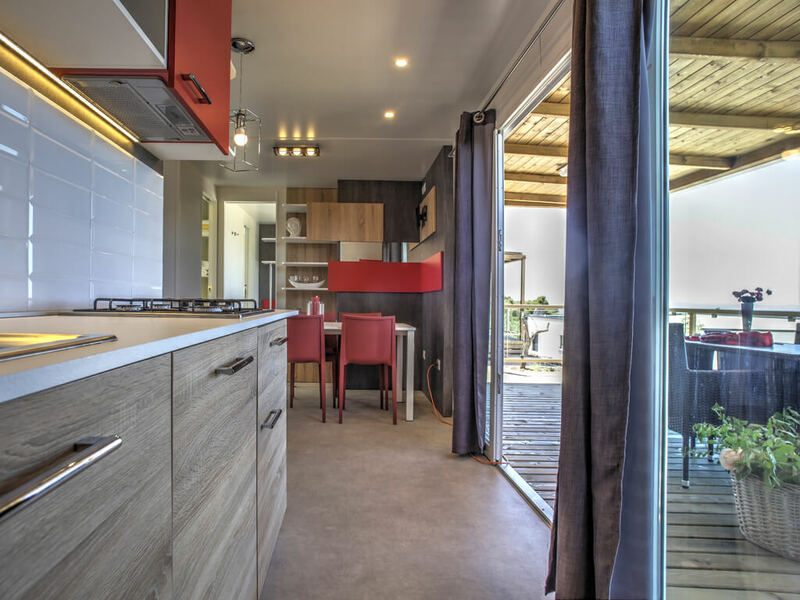 Brand new mobile homes on the island of Murter are ideal for stays of couples, in romantic suites for two, but also of families with two or more children, in mobile homes with three bedrooms and two bathrooms.